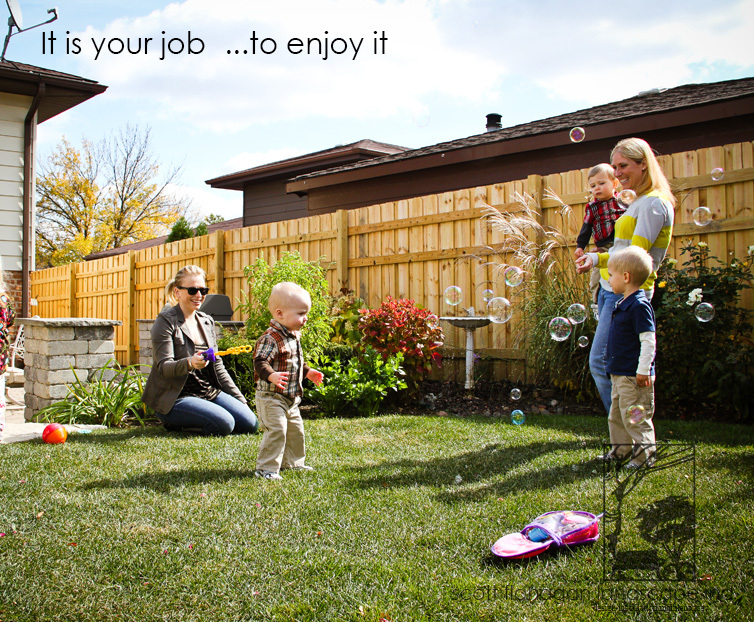 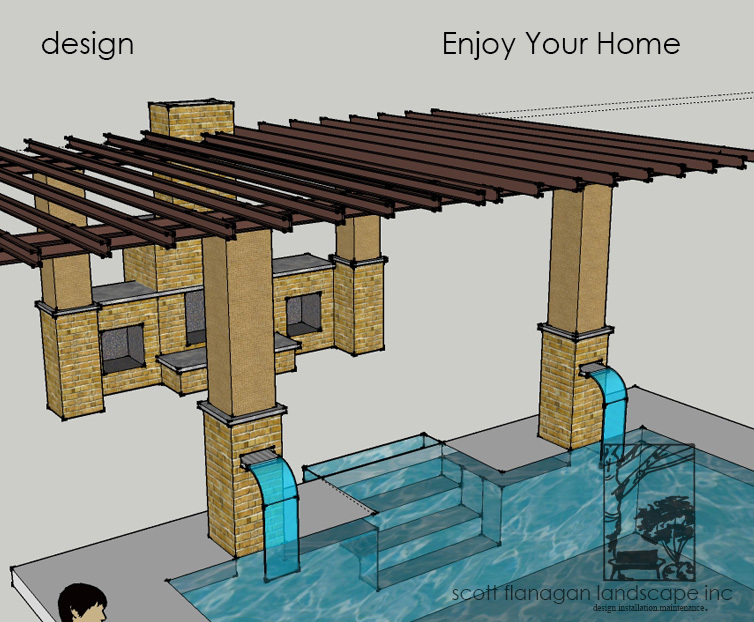 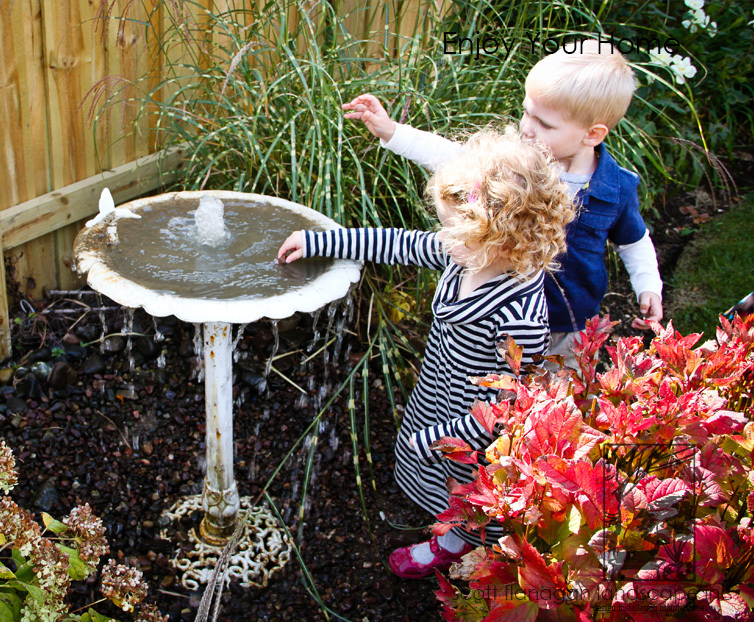 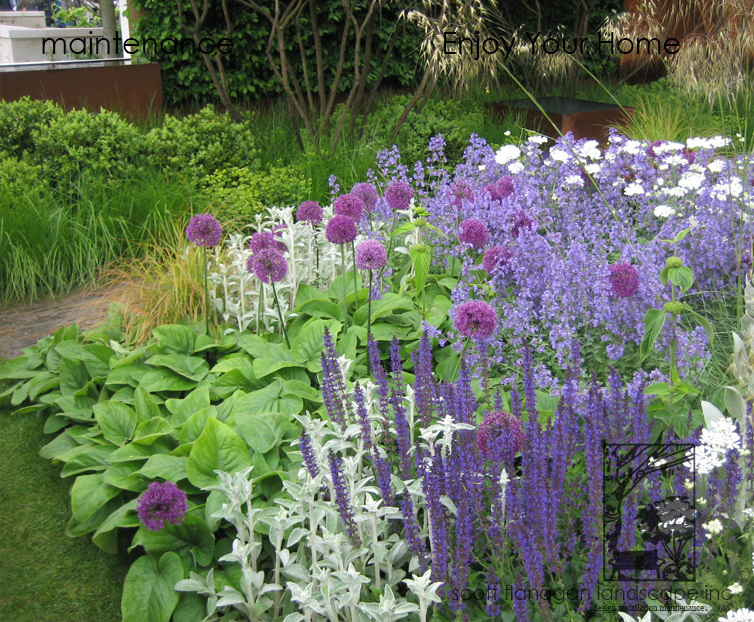 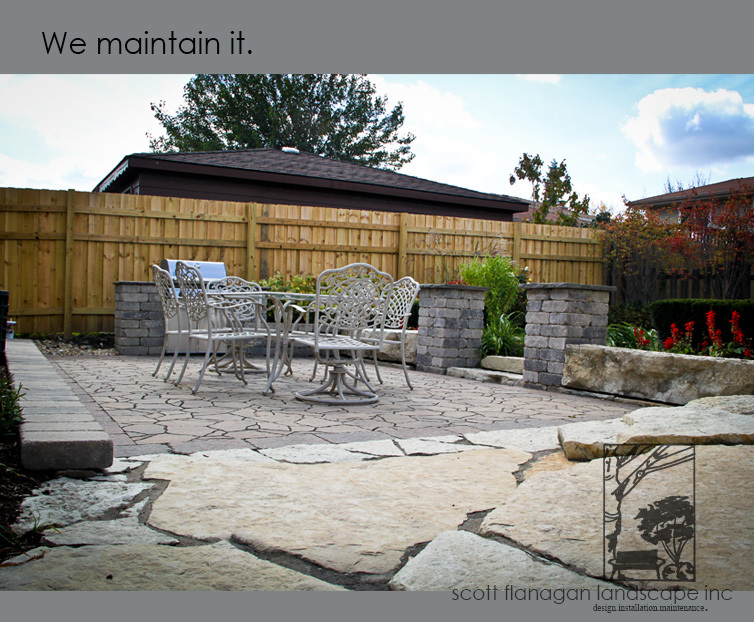 If you are looking for excellent landscaping, by highly trained experienced technicians who are supervised by university trained managers look no farther. 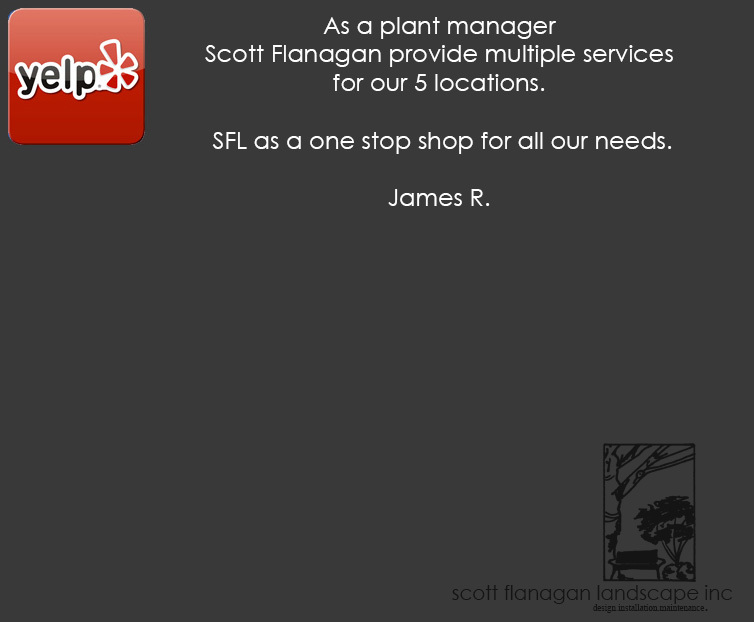 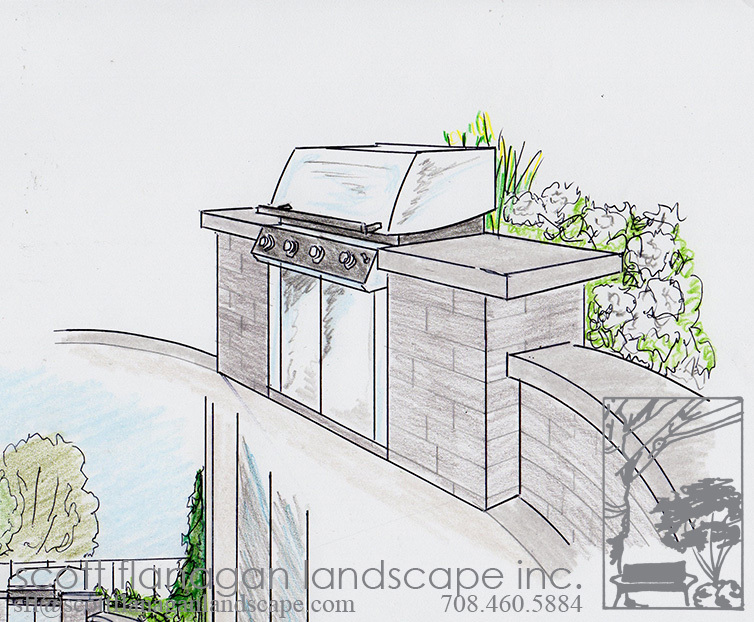 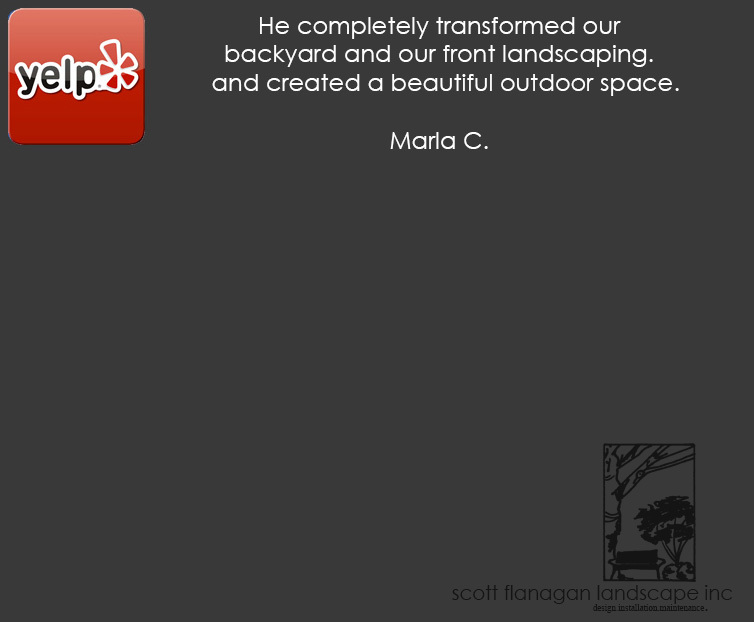 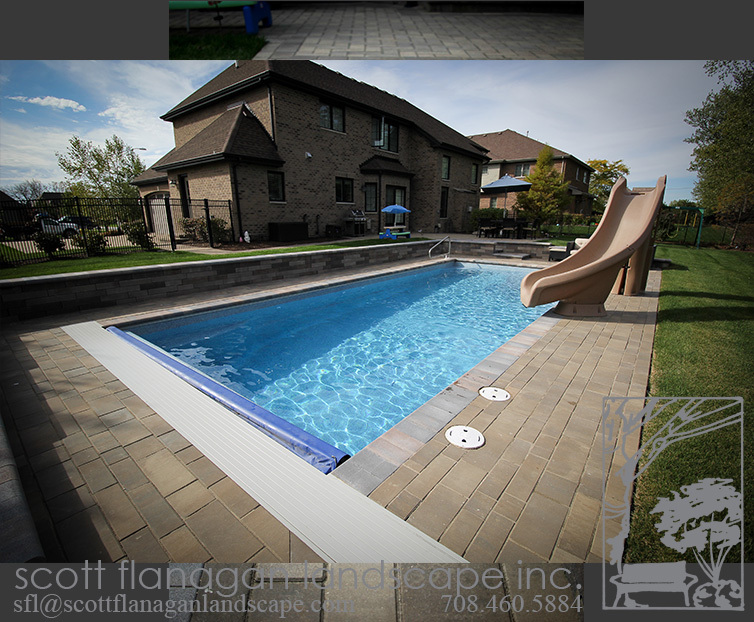 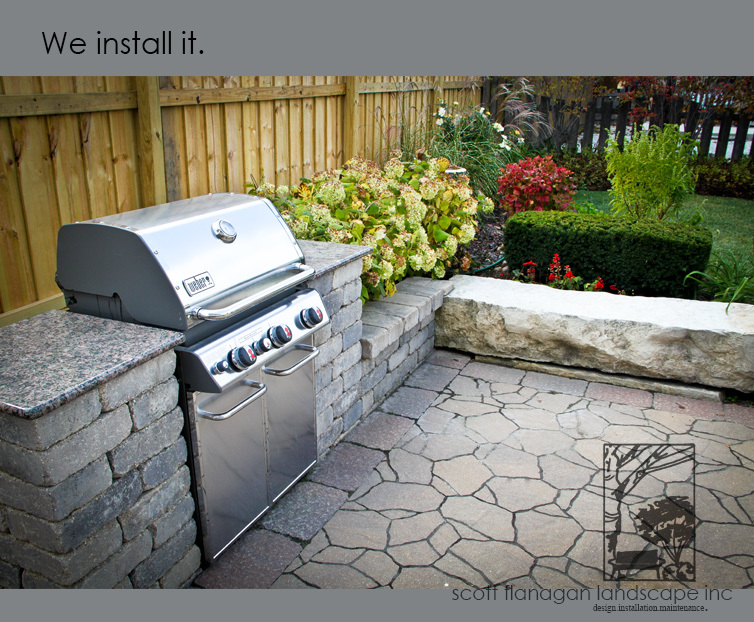 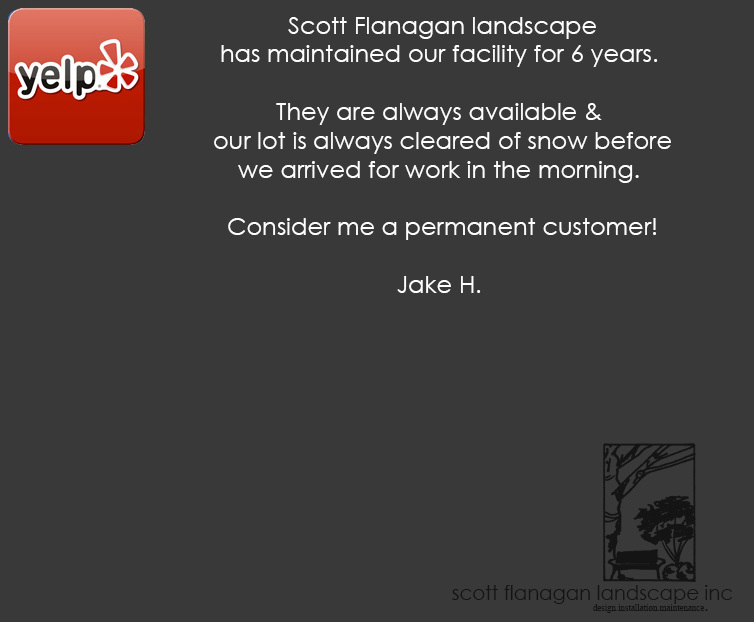 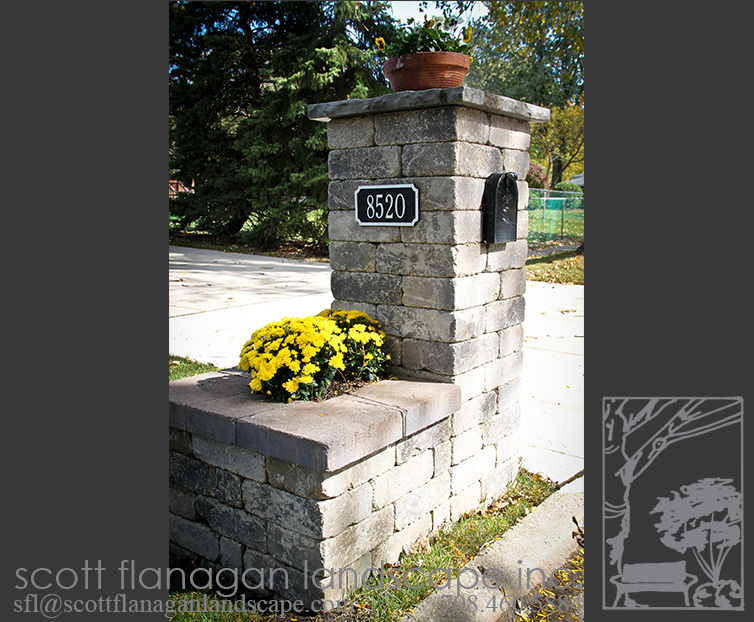 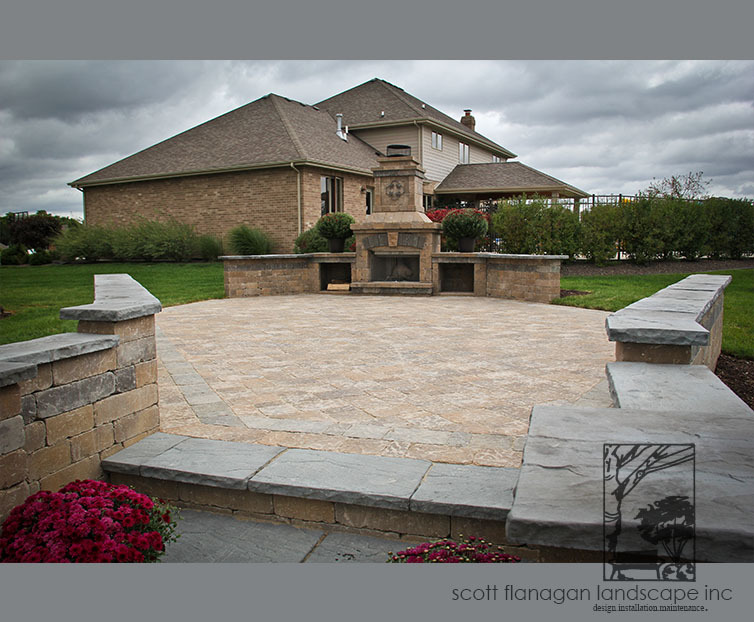 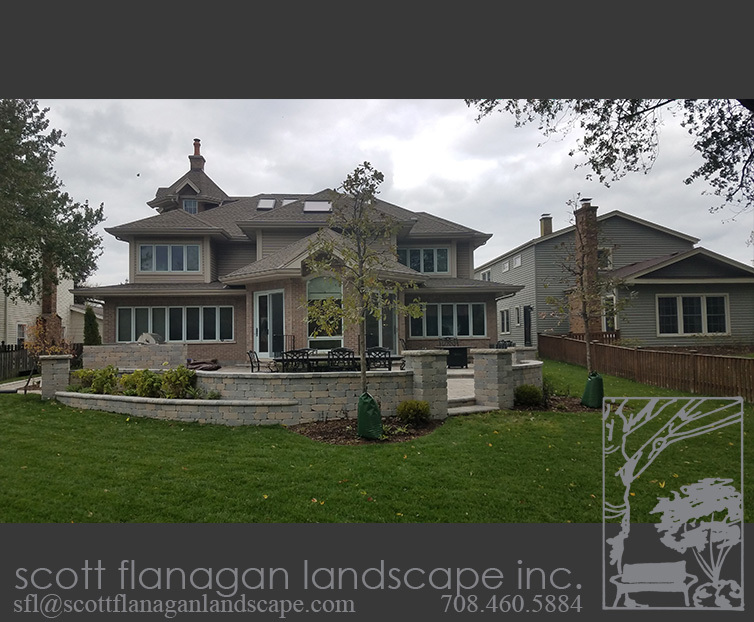 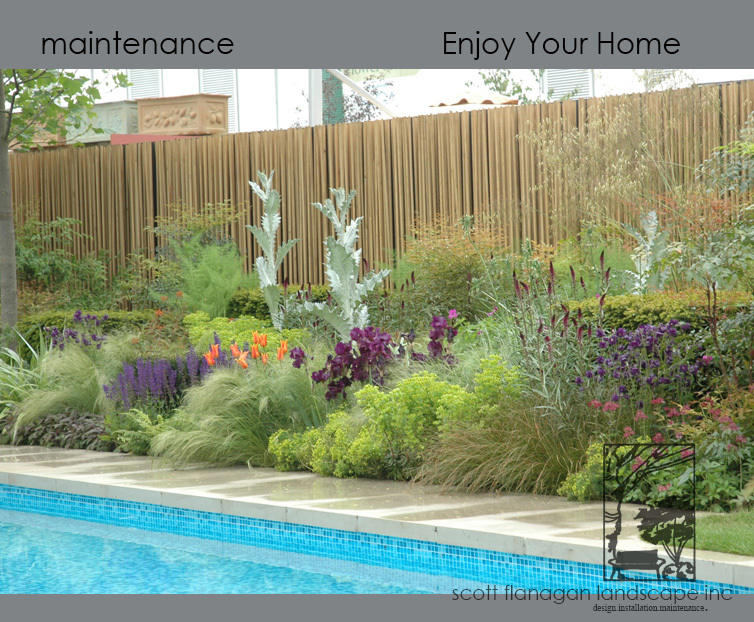 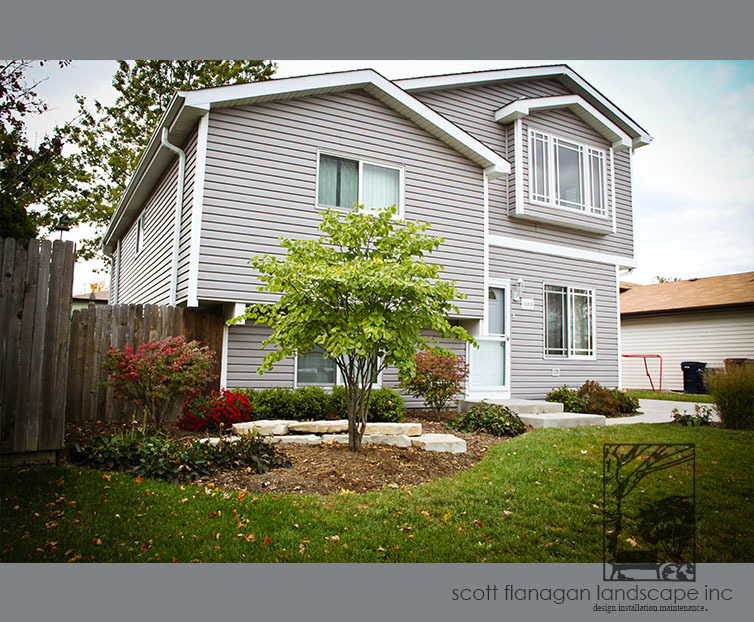 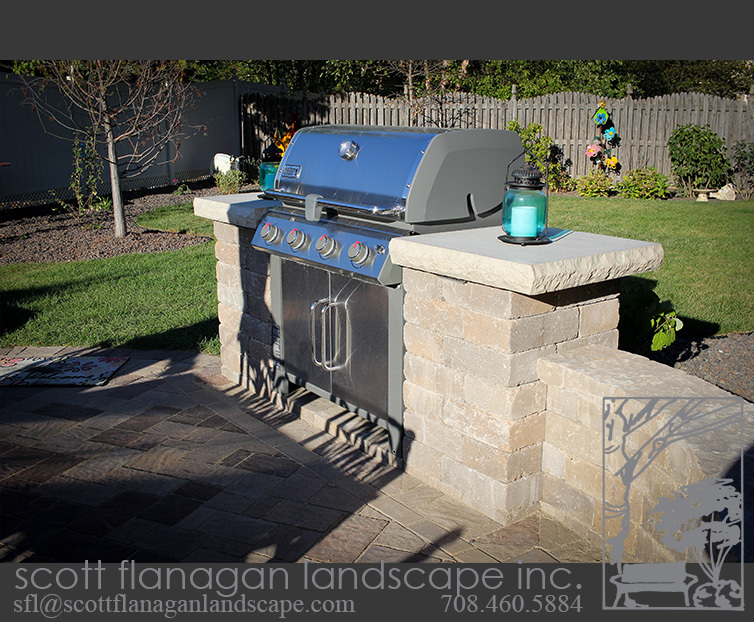 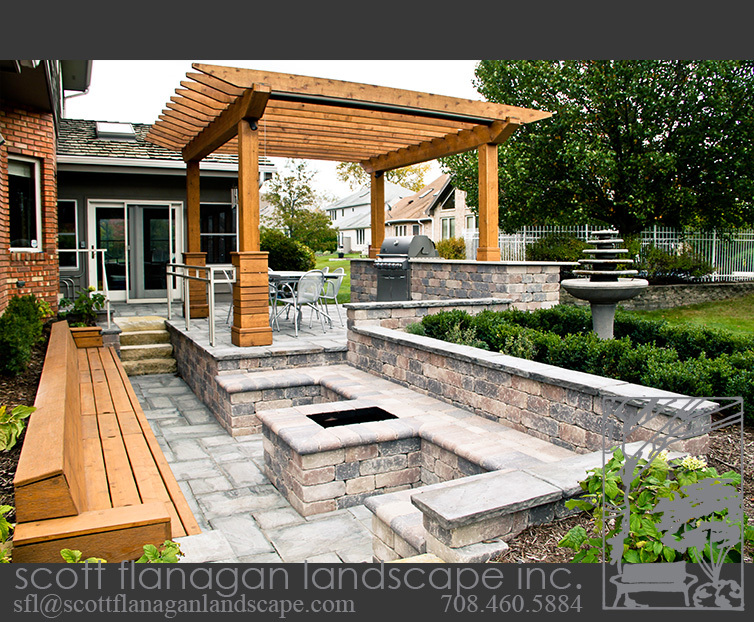 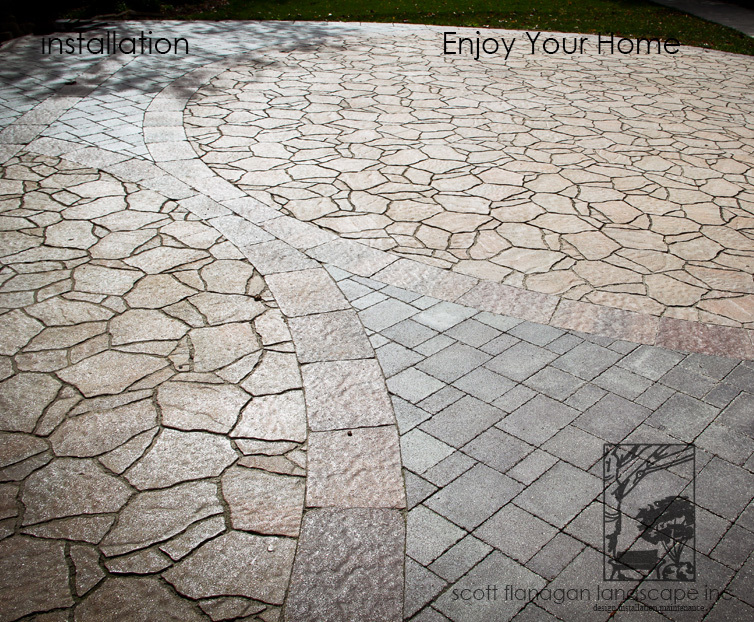 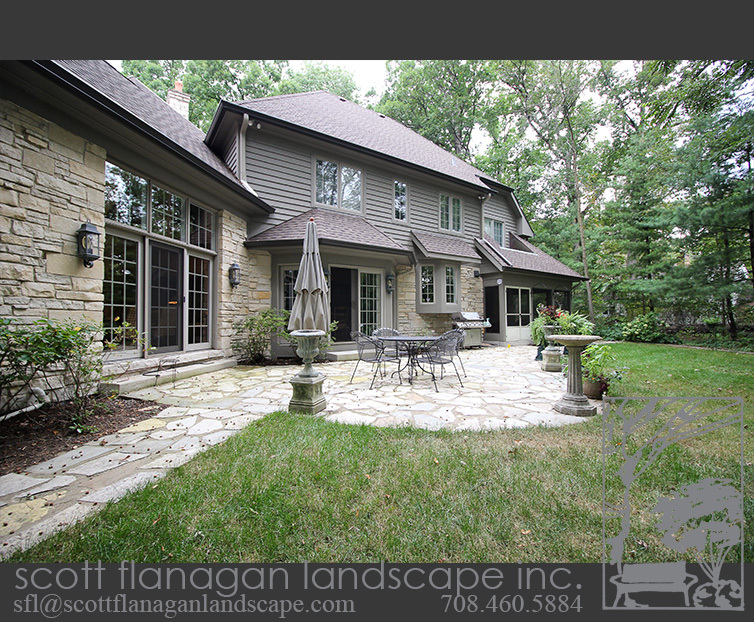 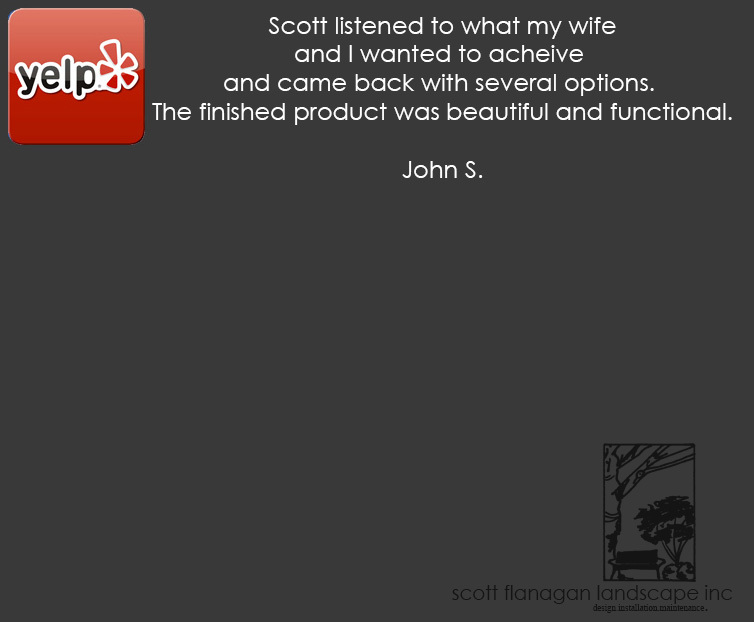 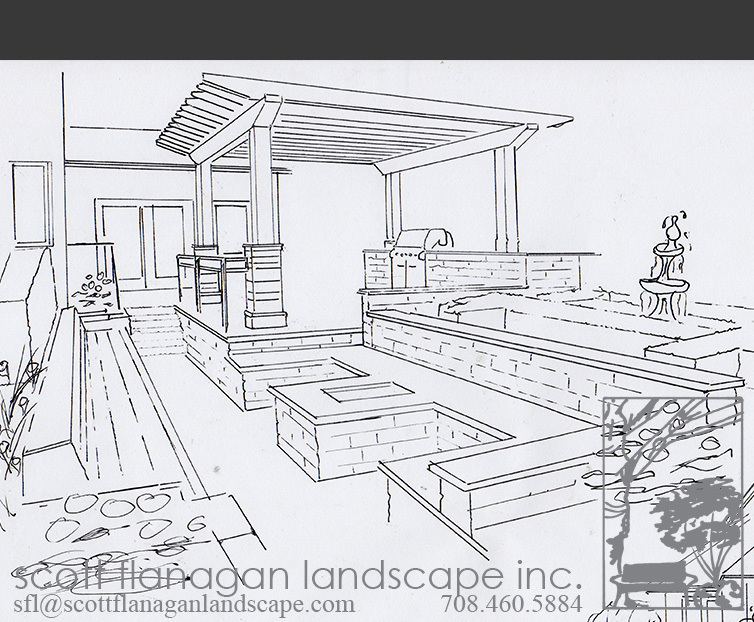 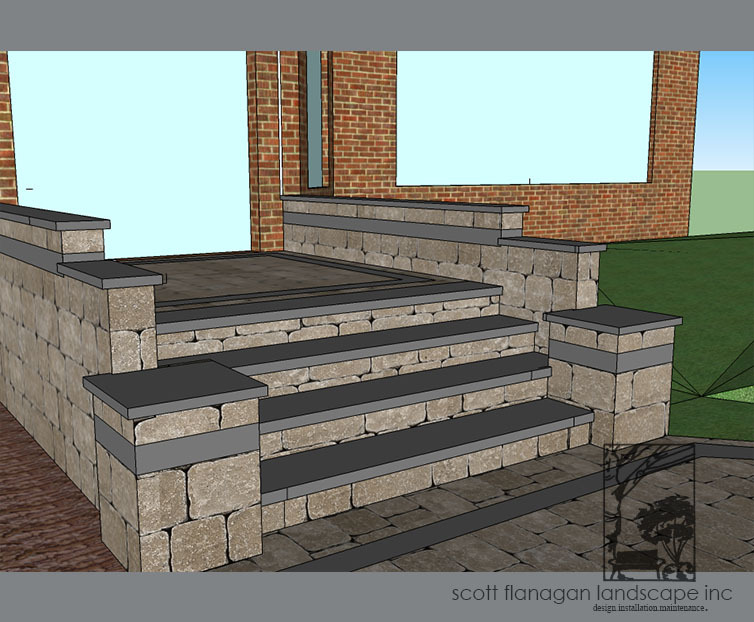 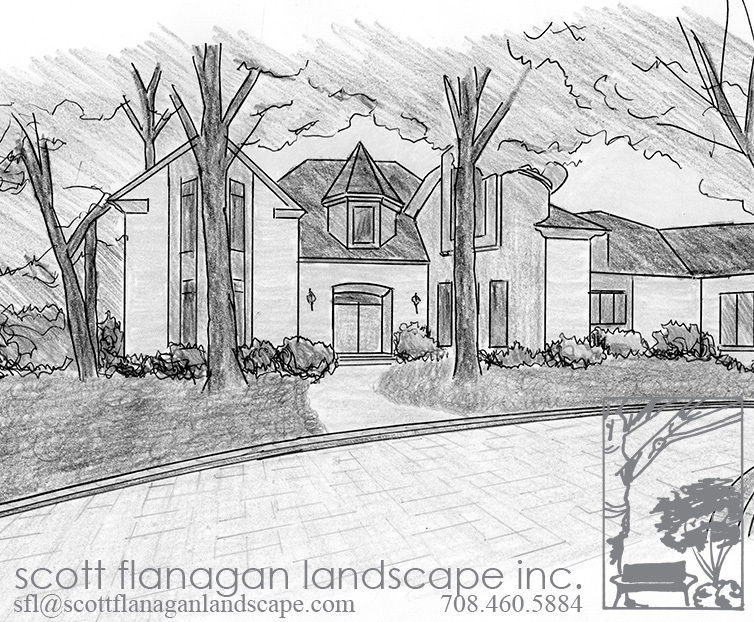 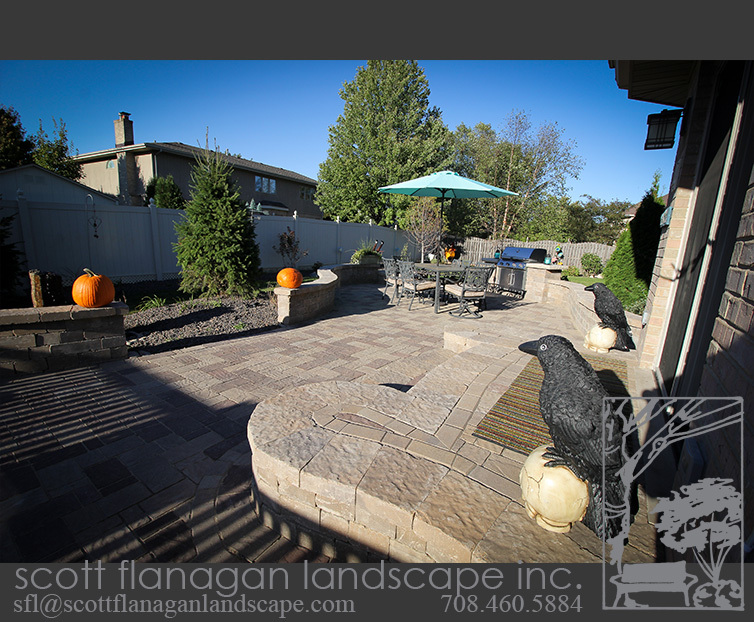 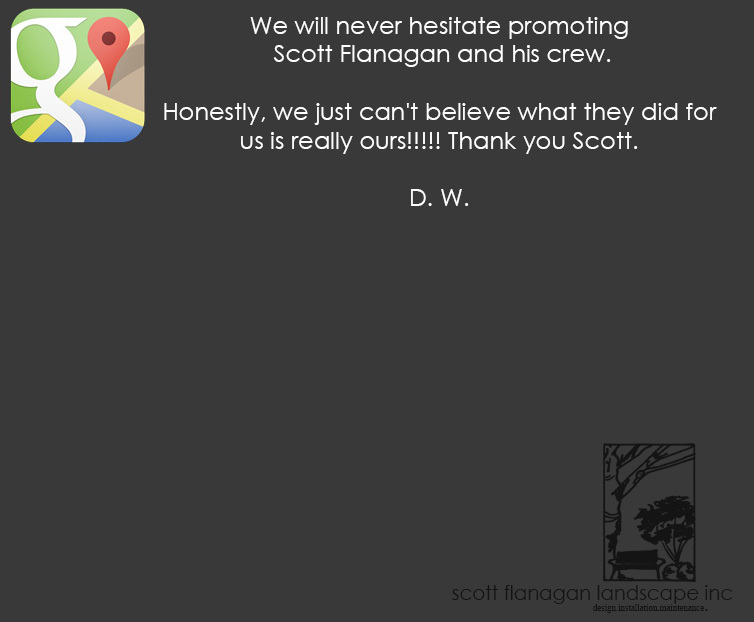 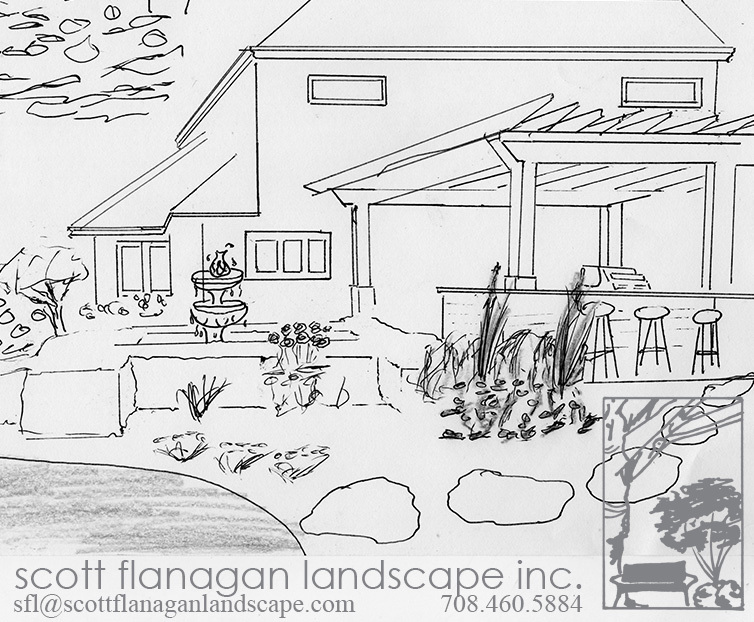 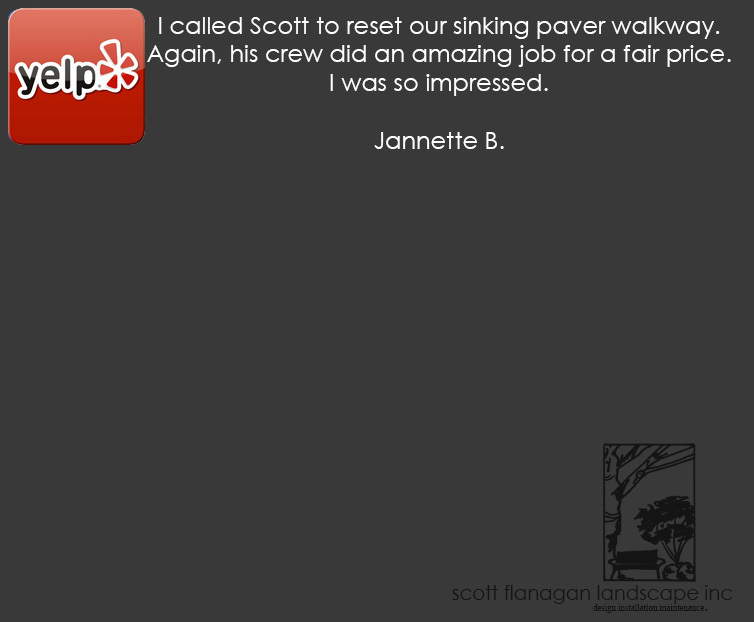 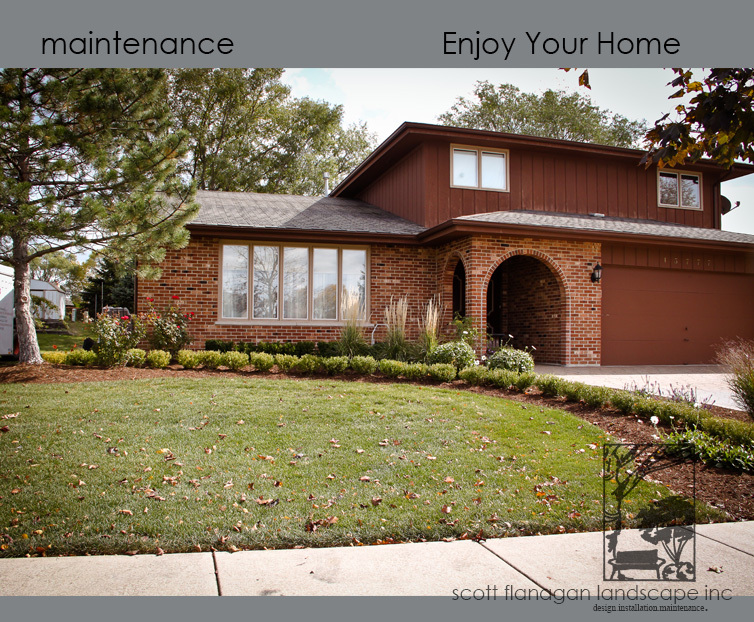 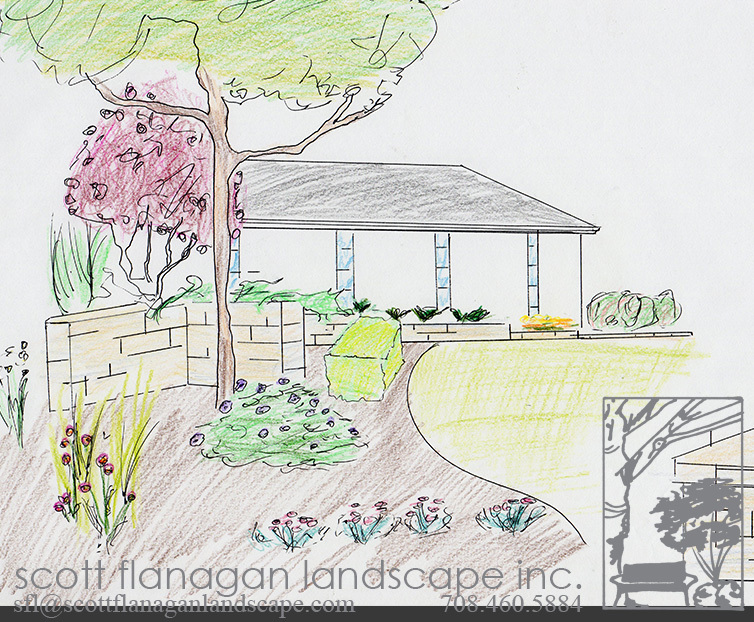 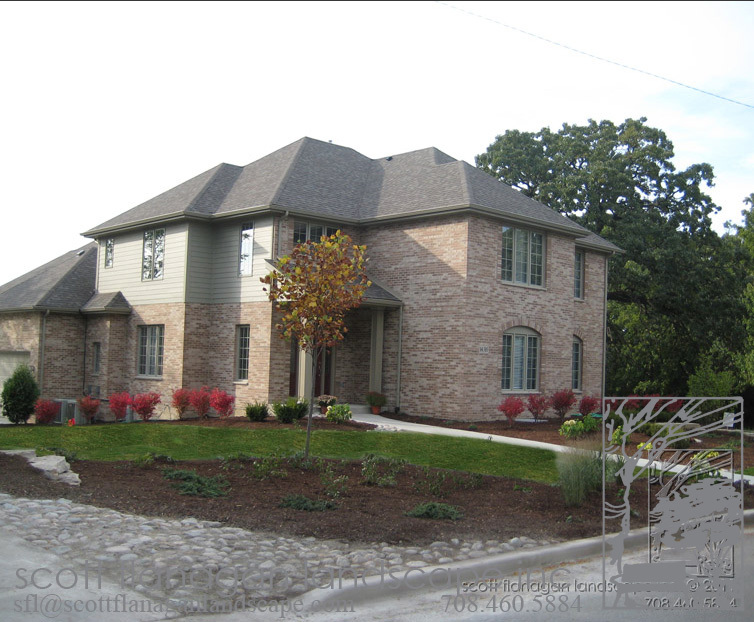 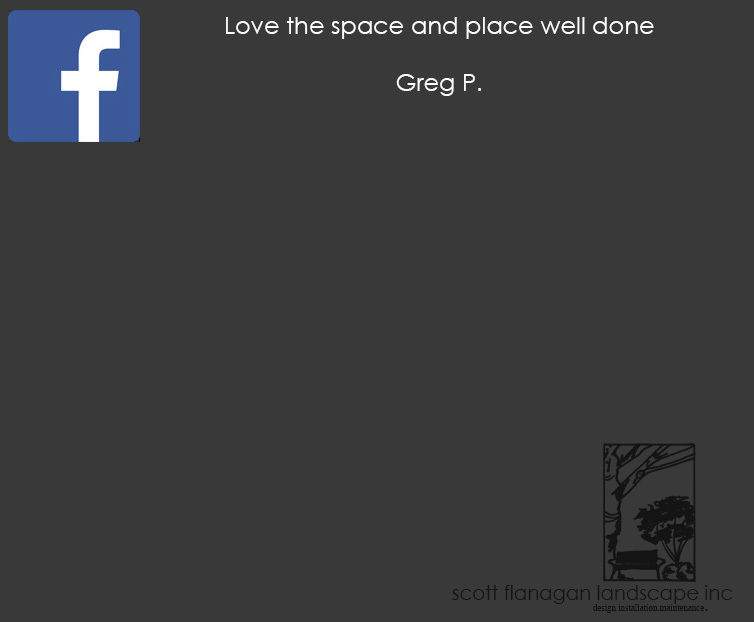 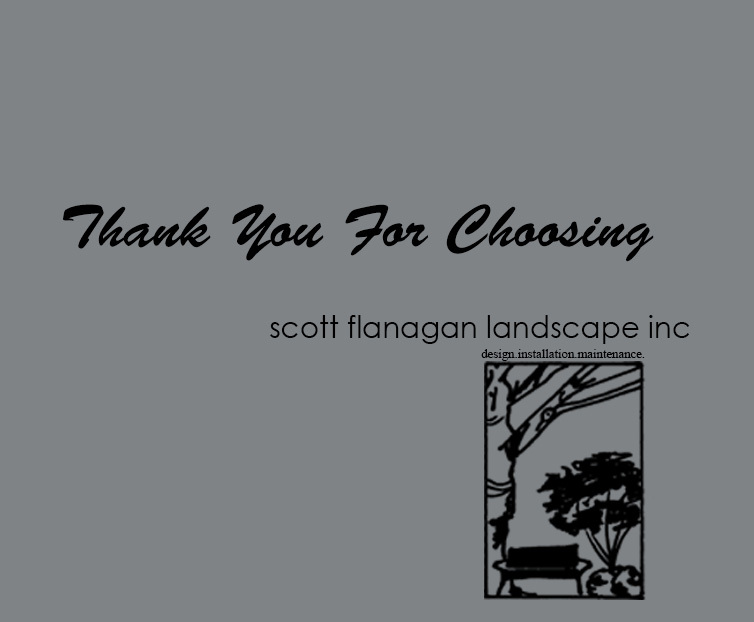 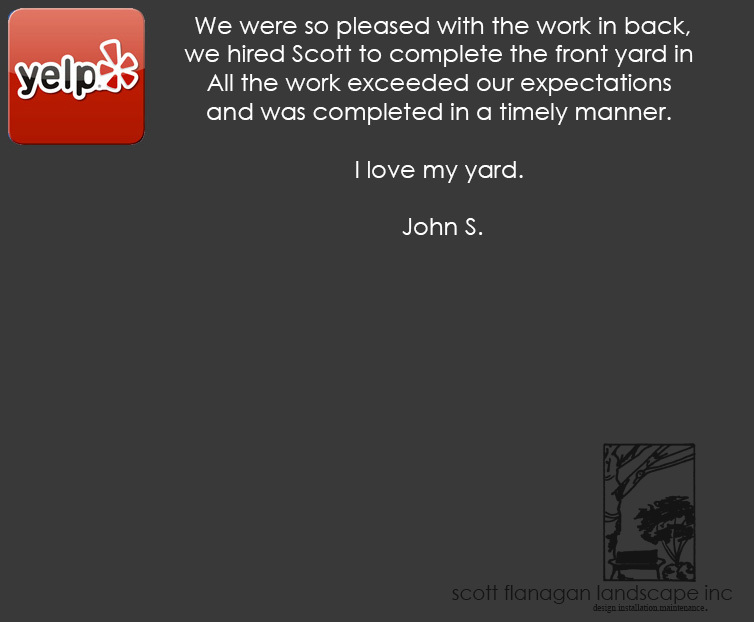 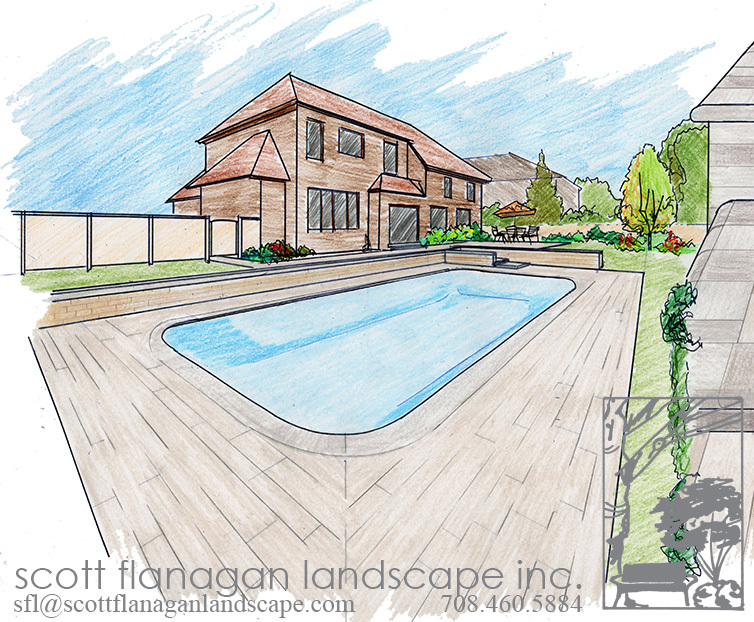 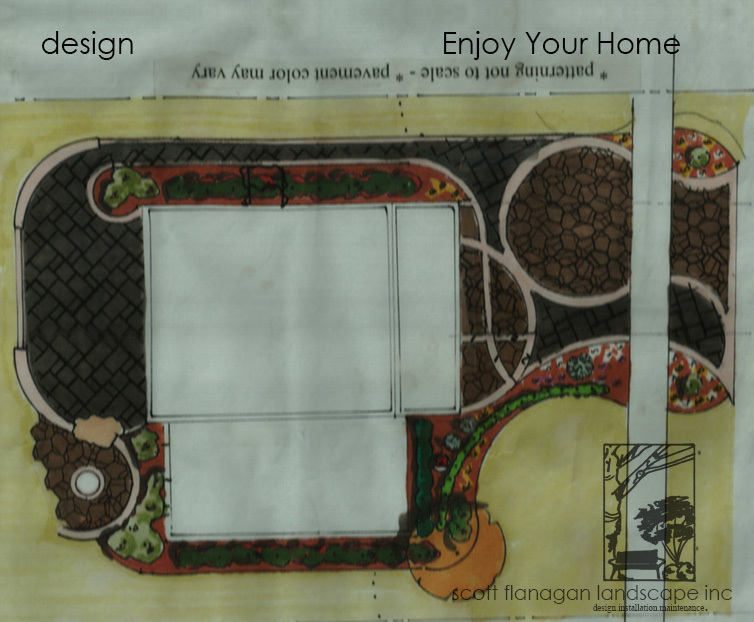 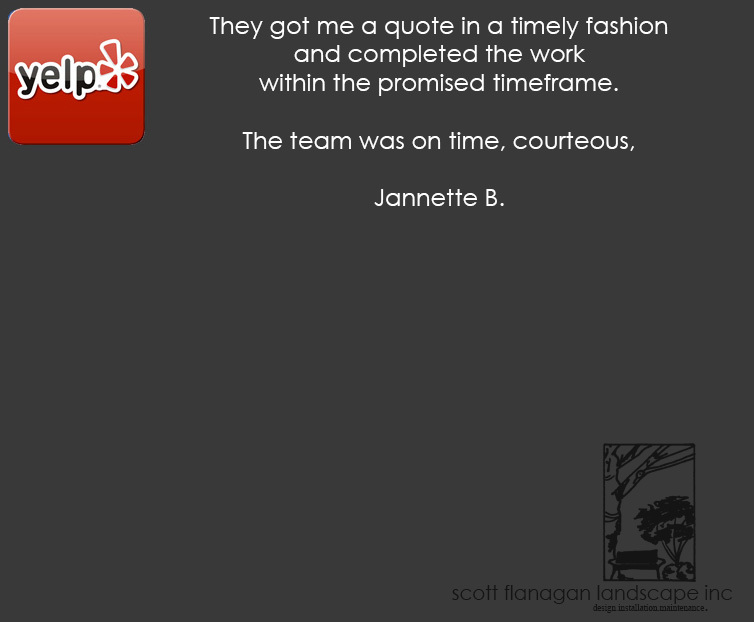 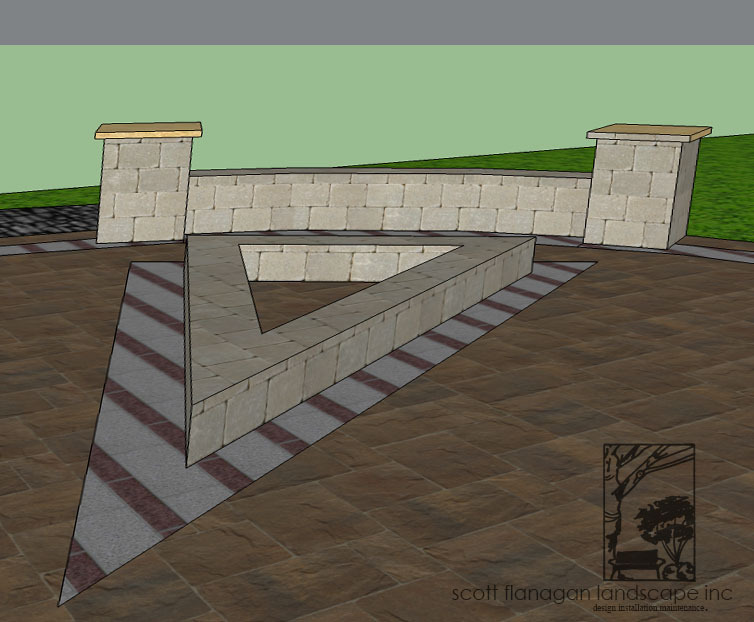 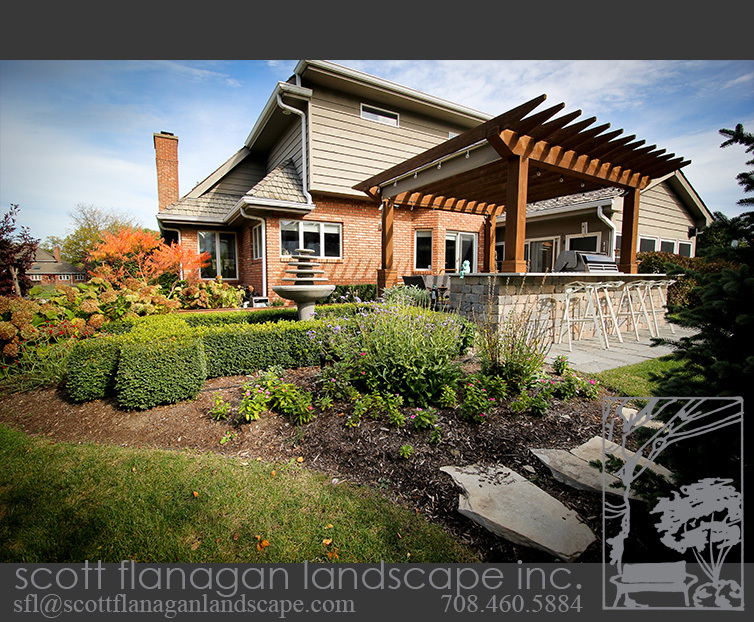 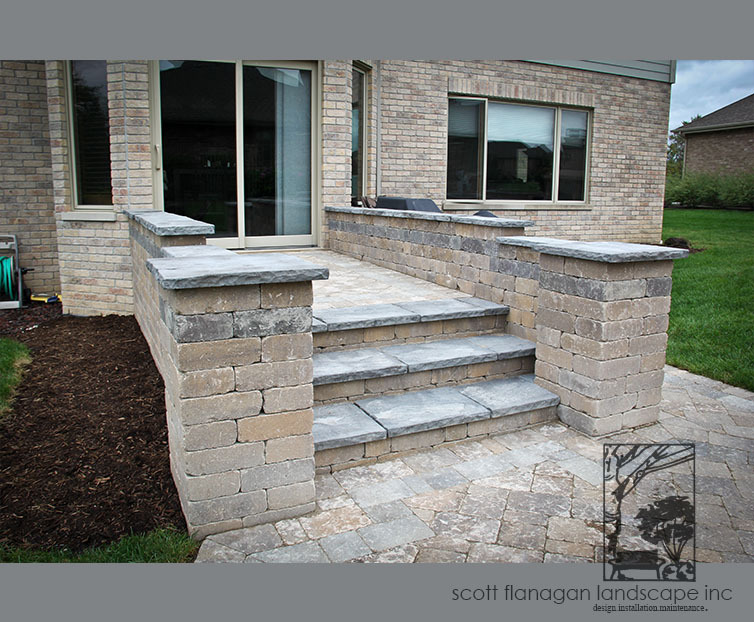 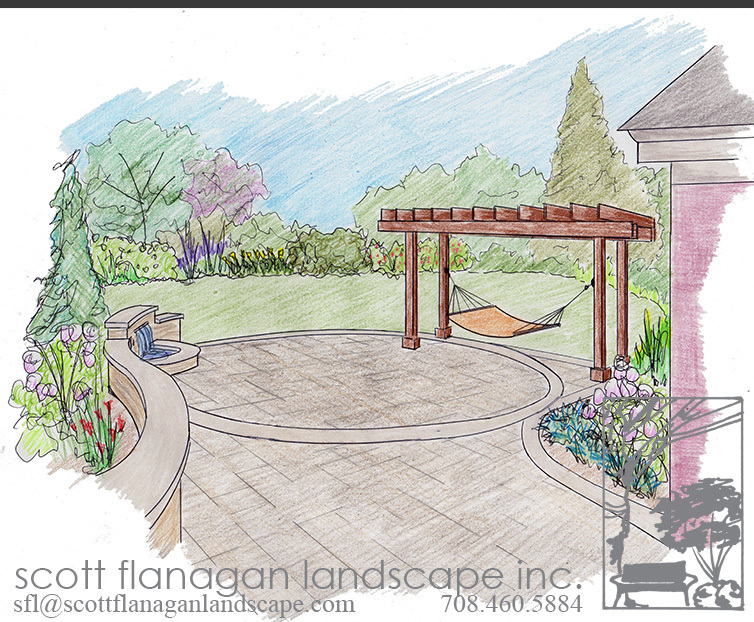 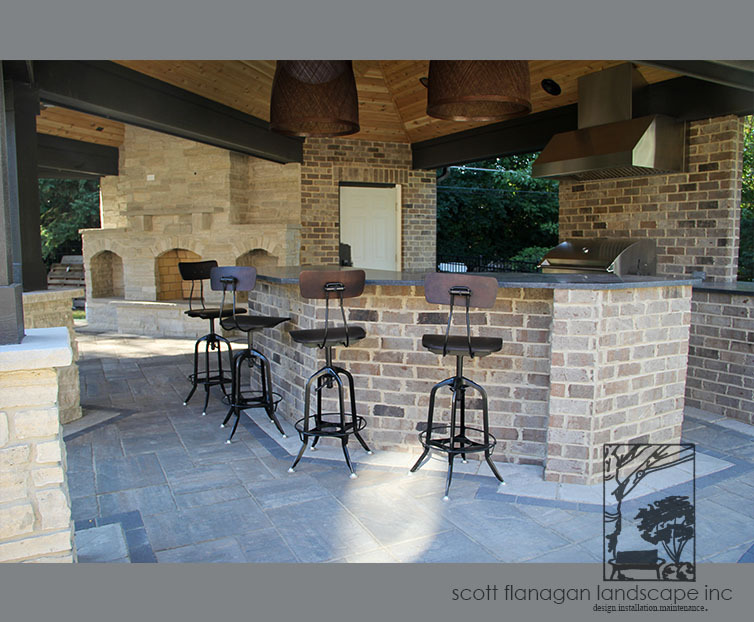 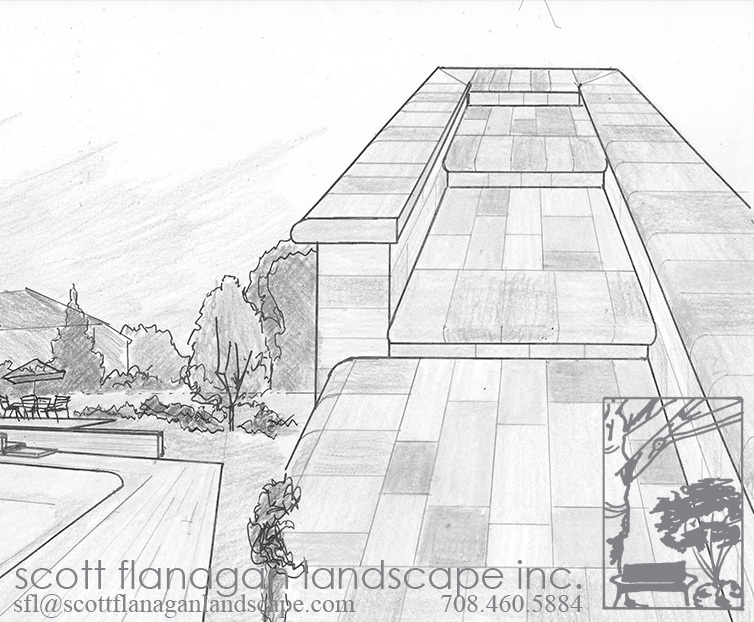 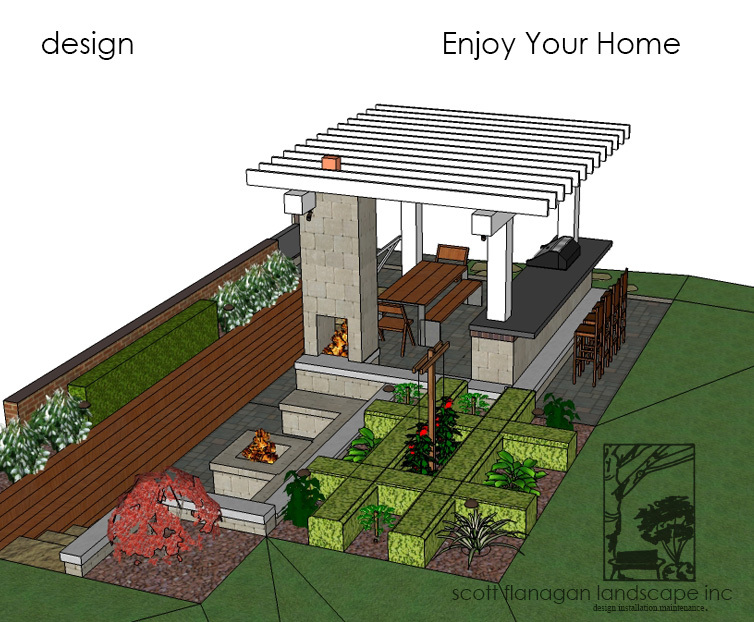 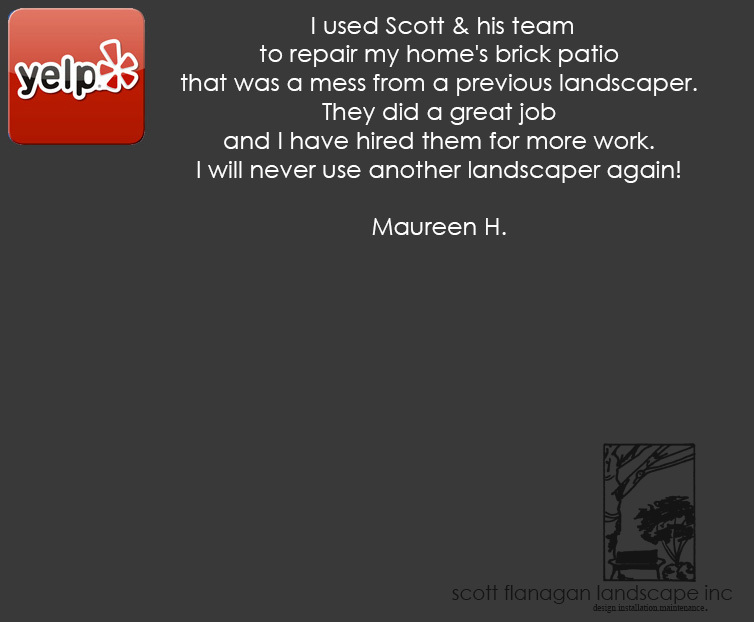 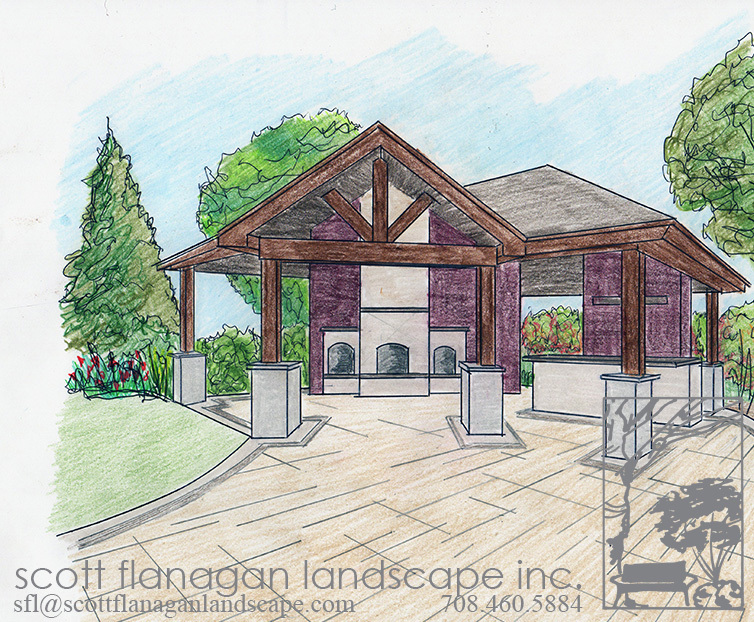 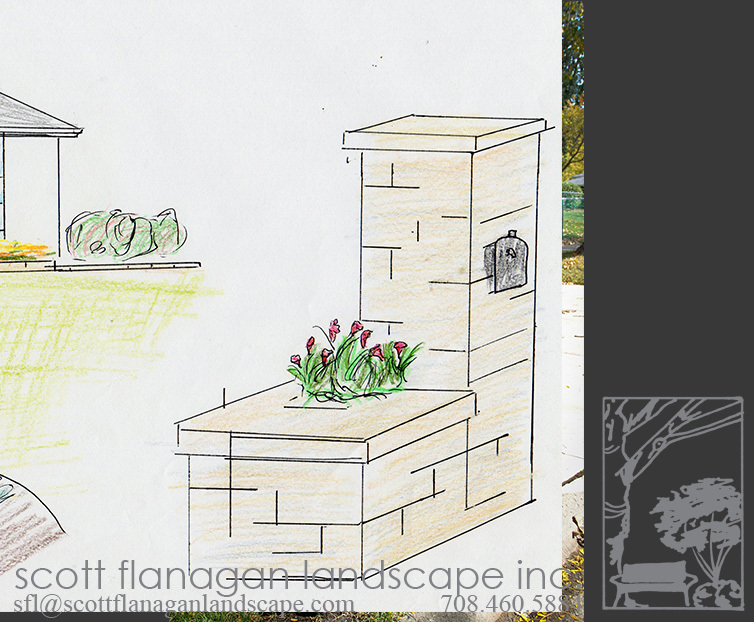 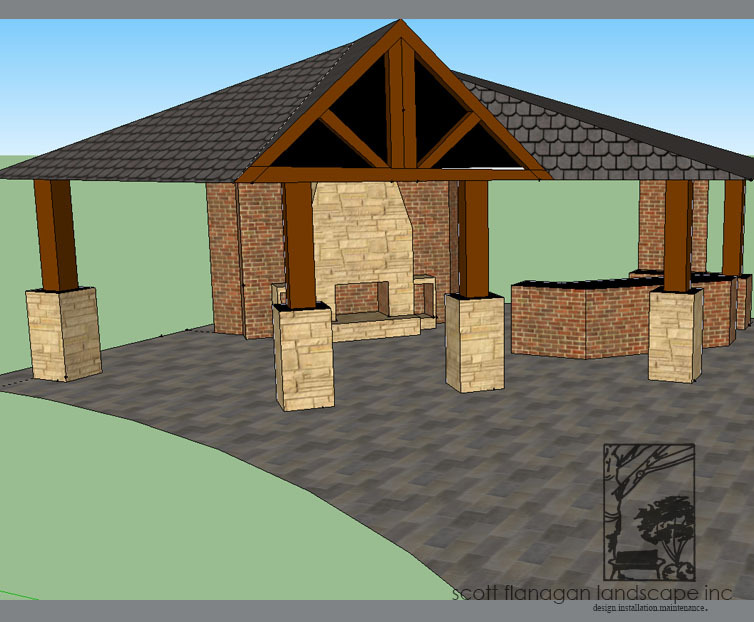 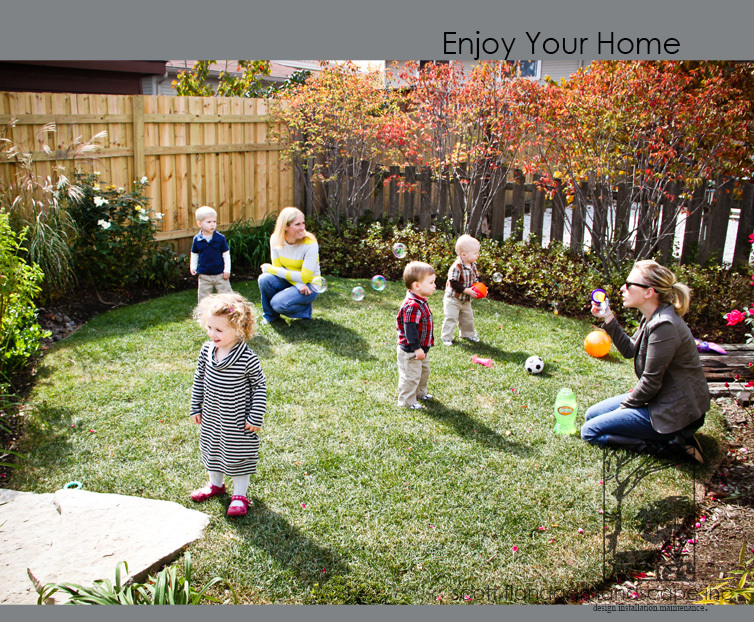 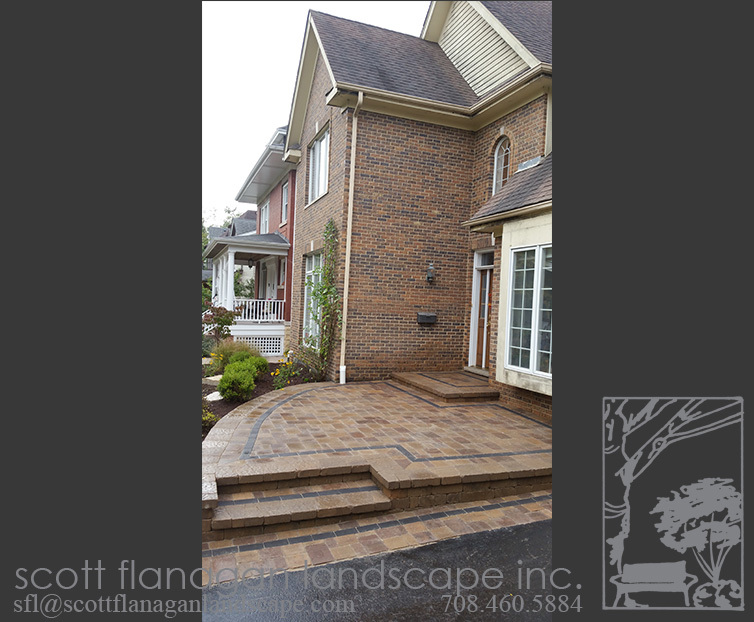 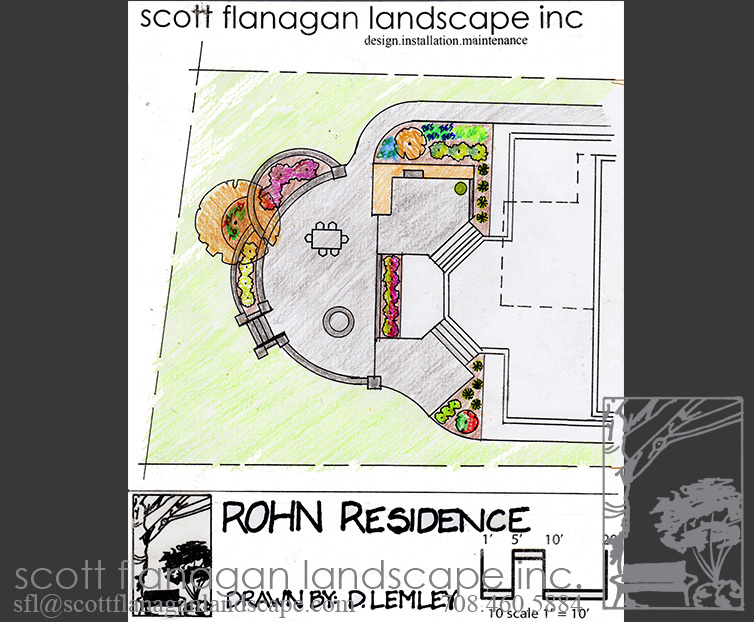 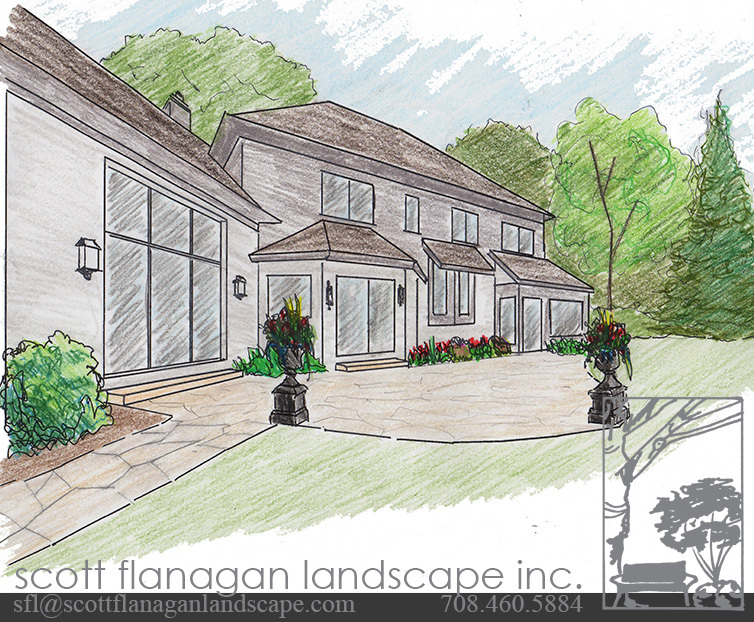 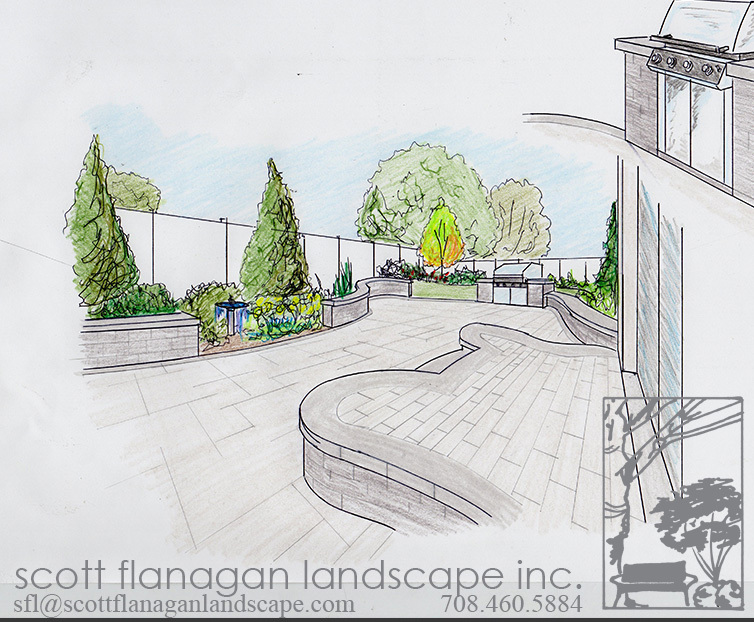 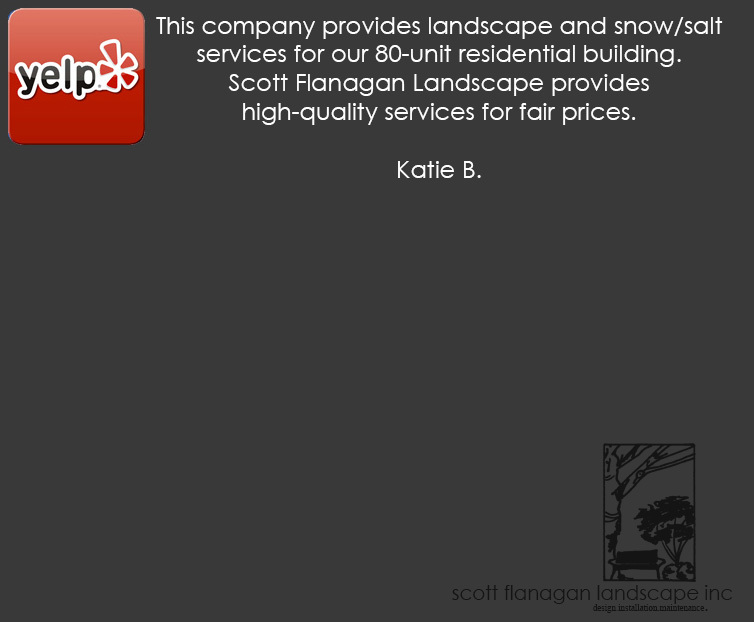 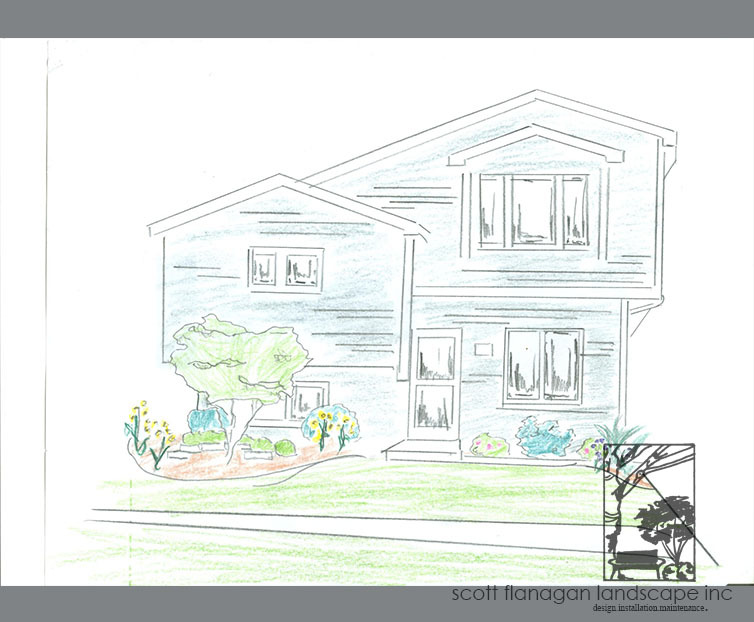 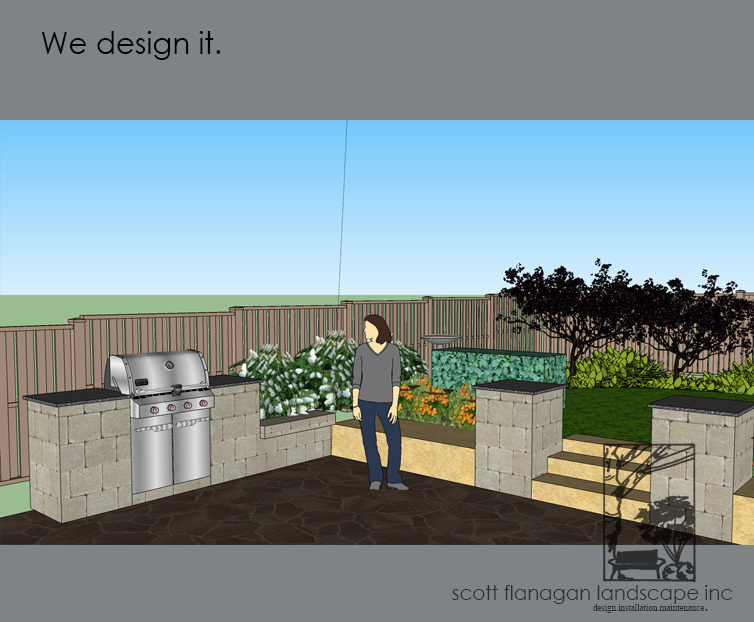 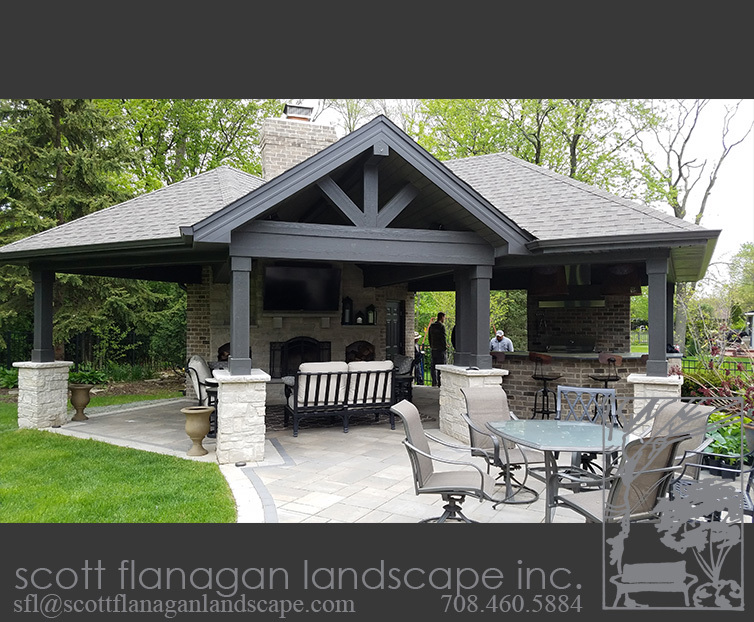 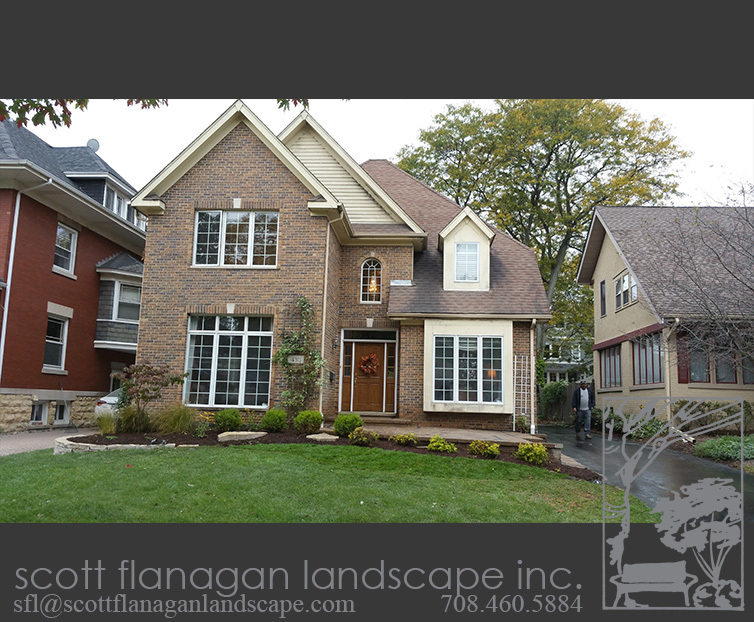 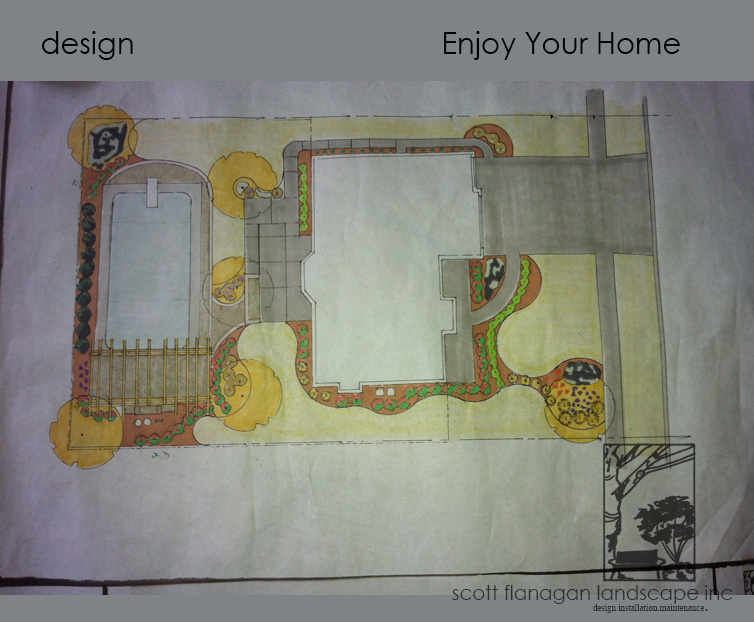 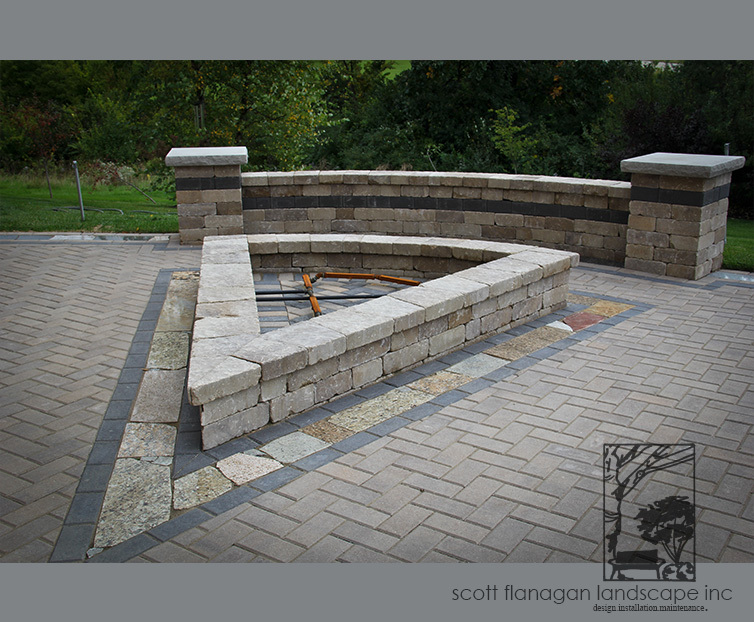 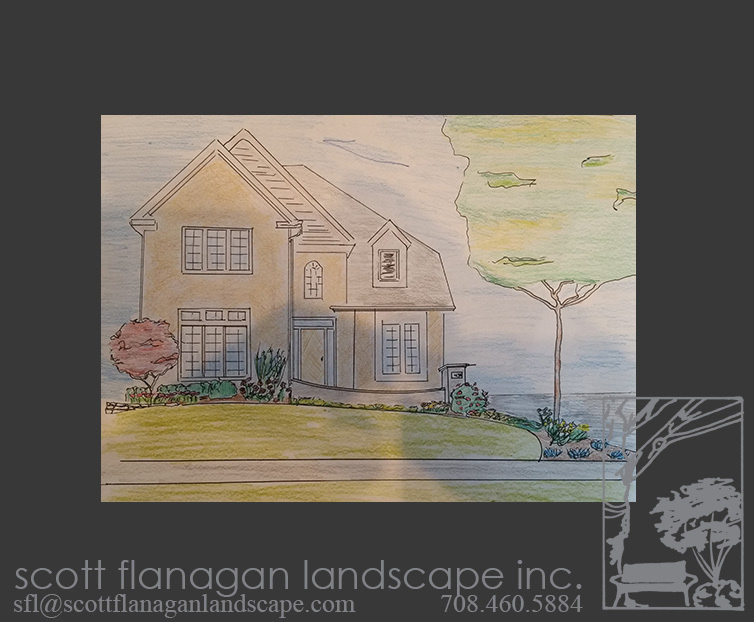 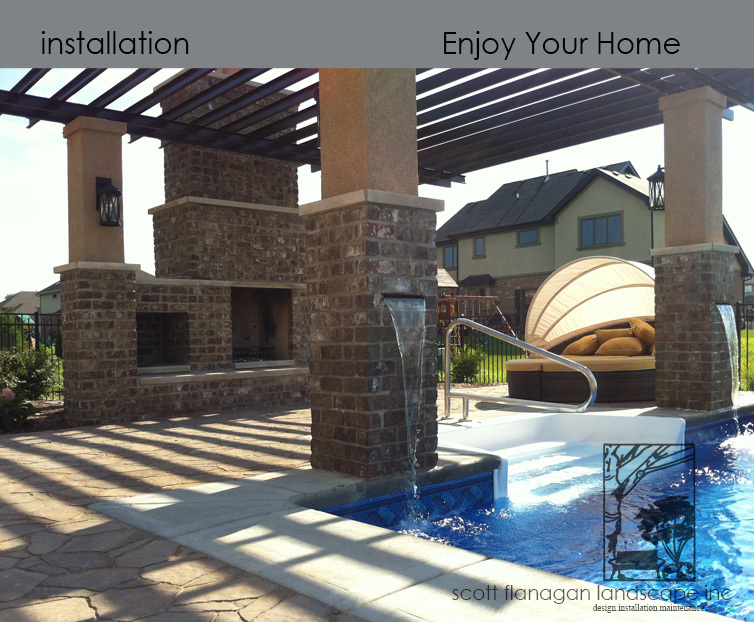 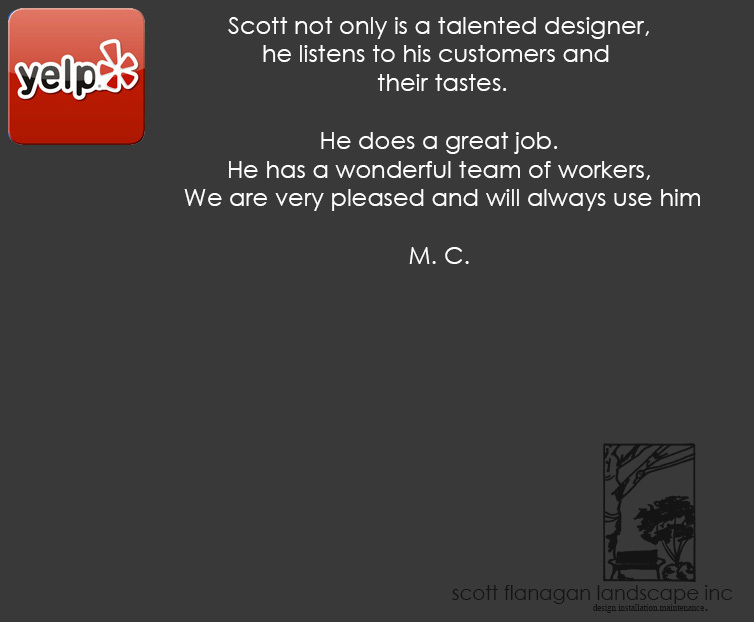 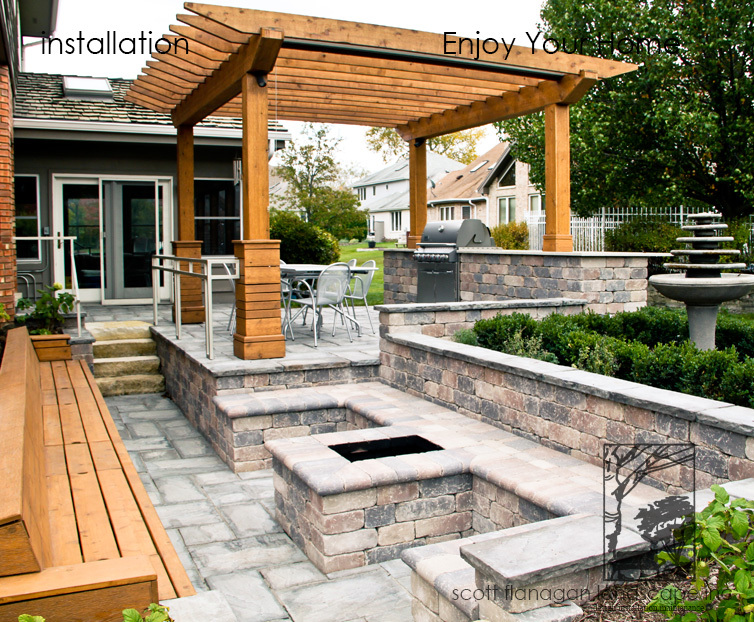 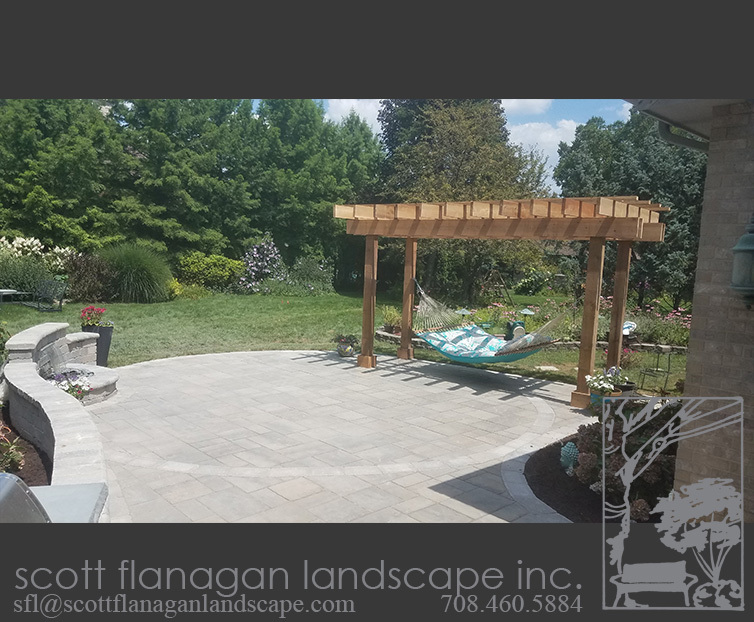 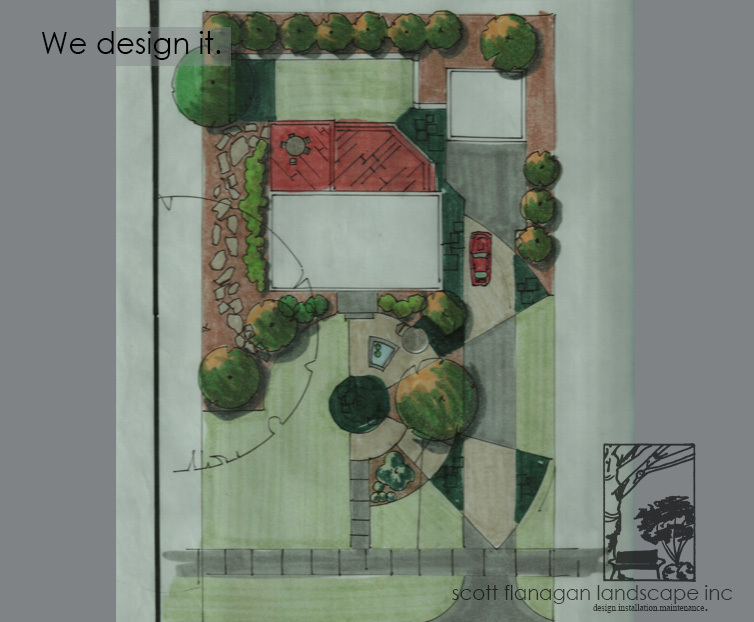 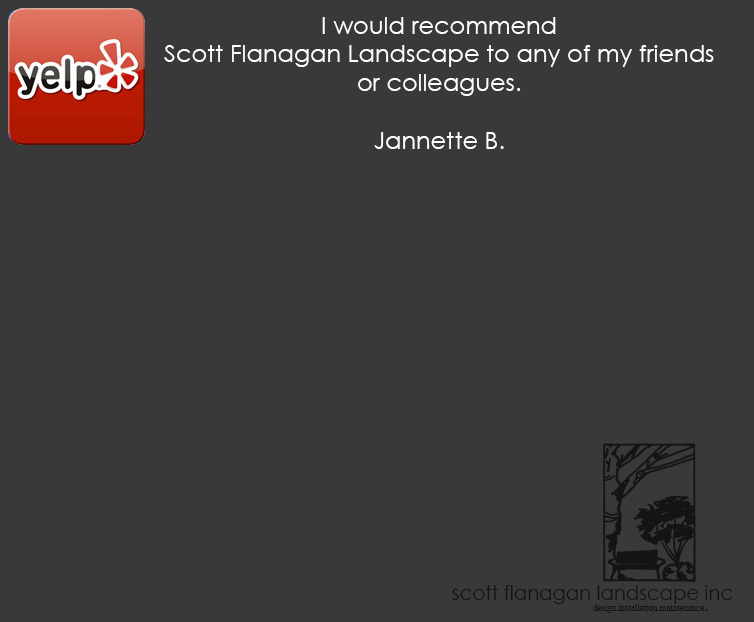 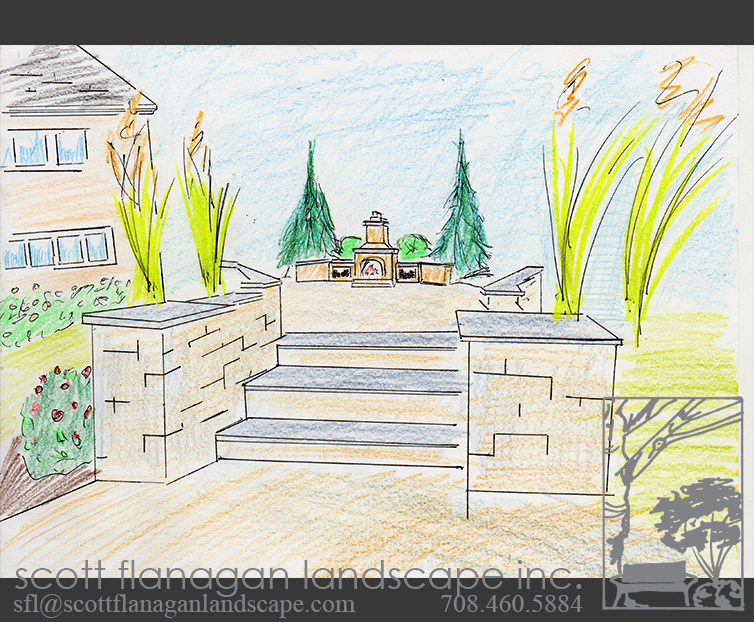 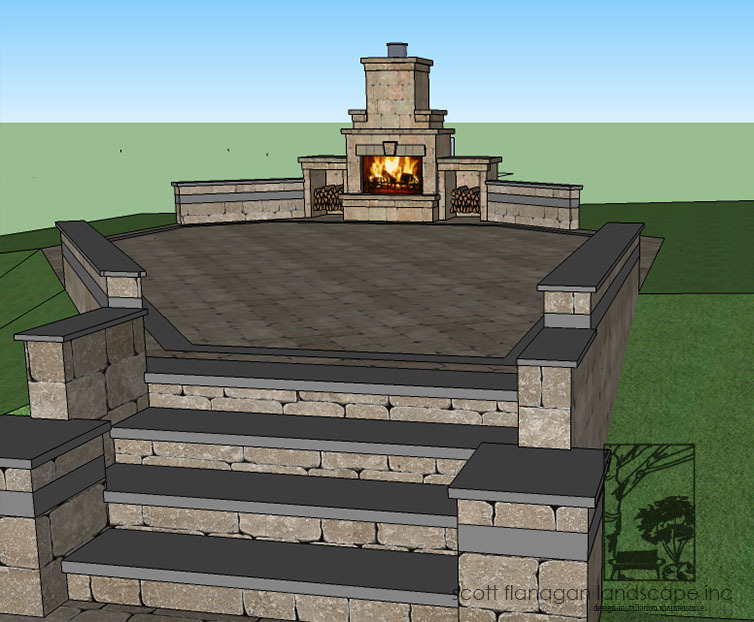 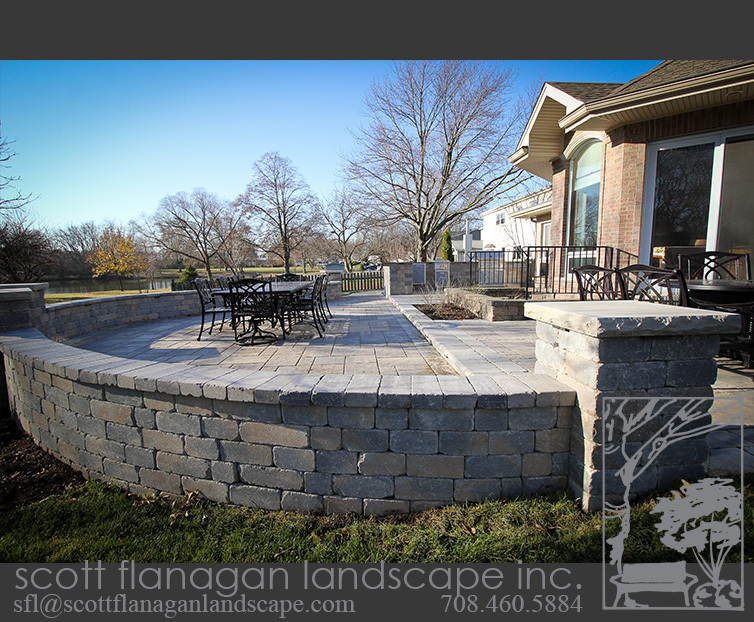 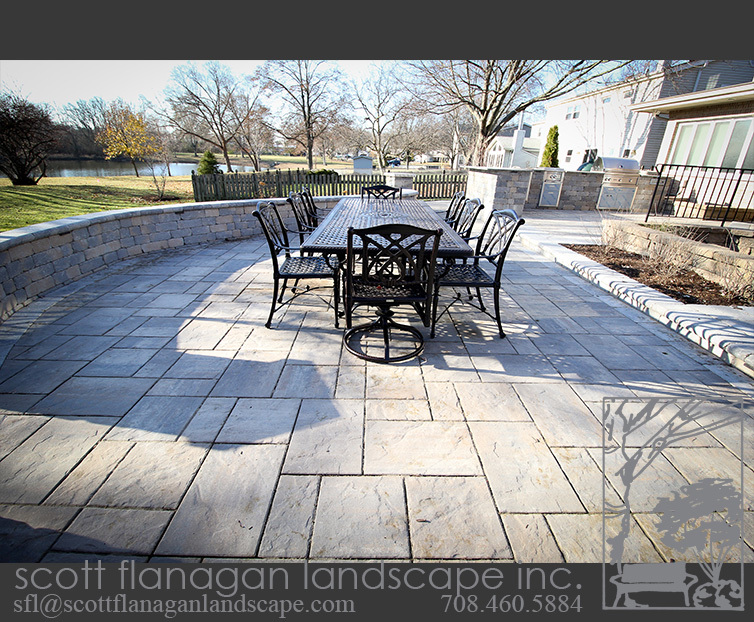 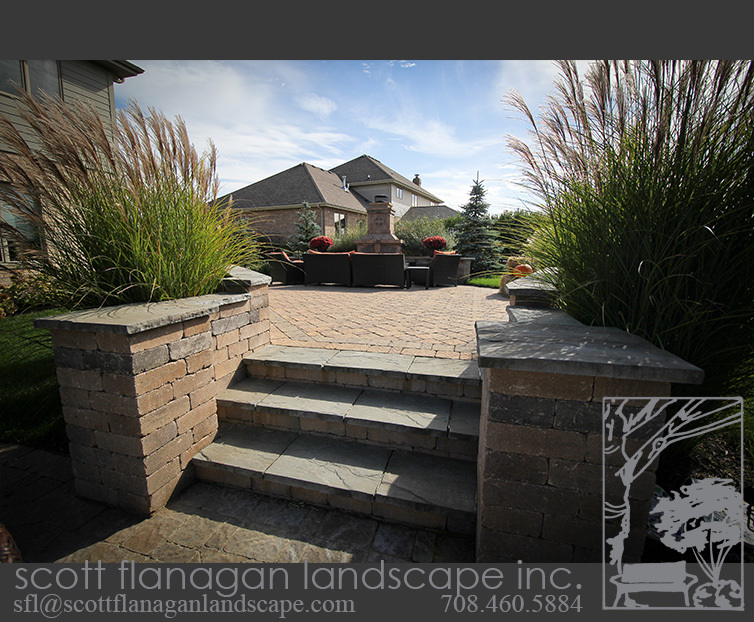 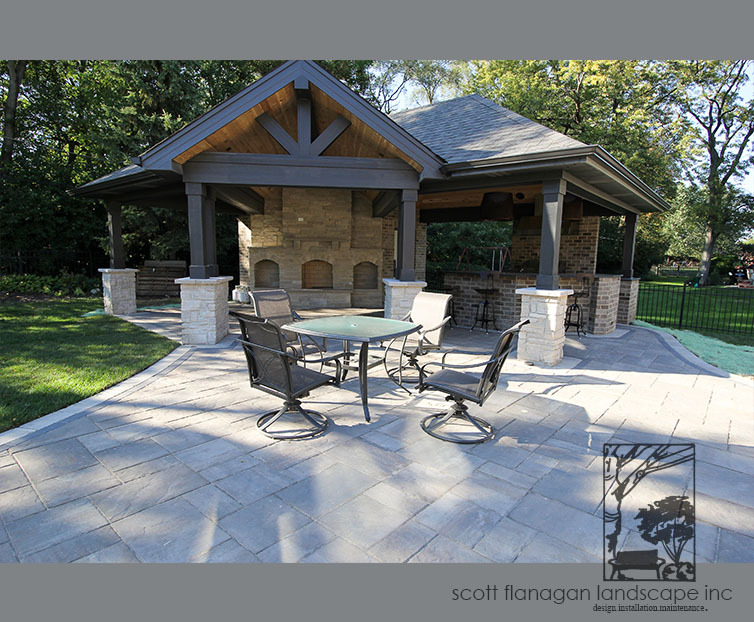 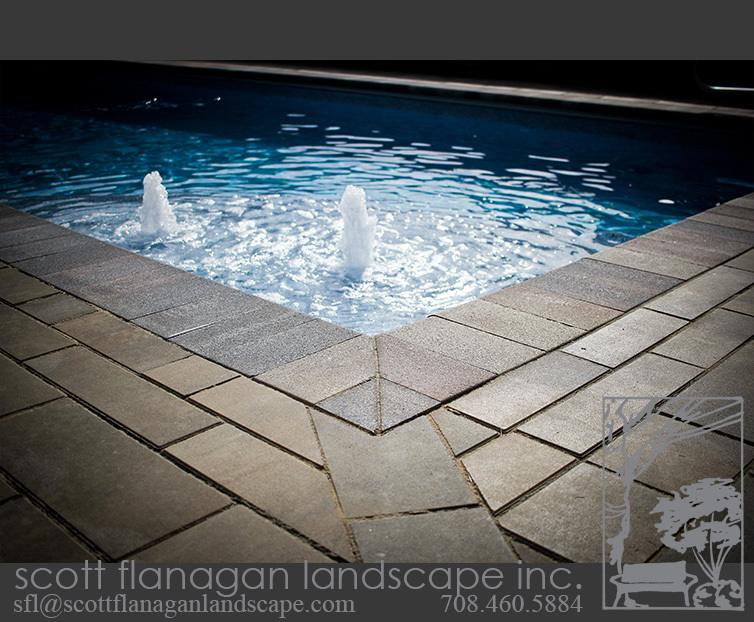 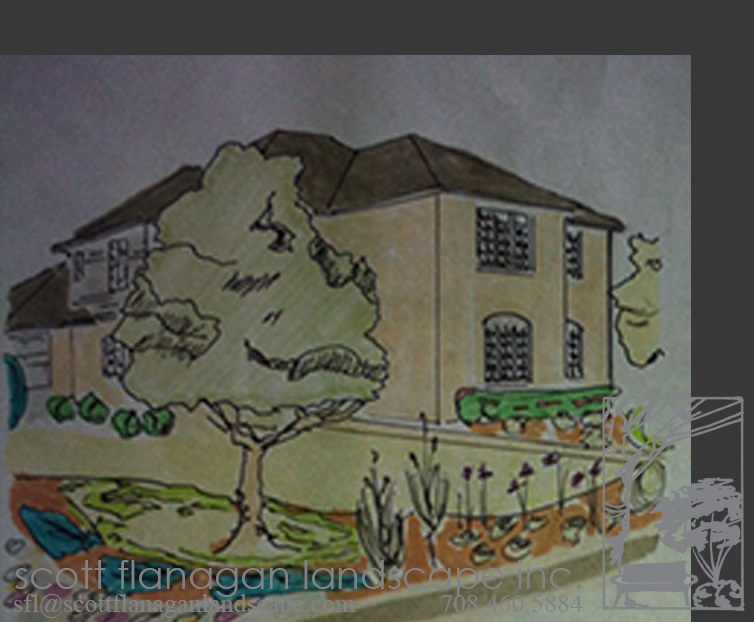 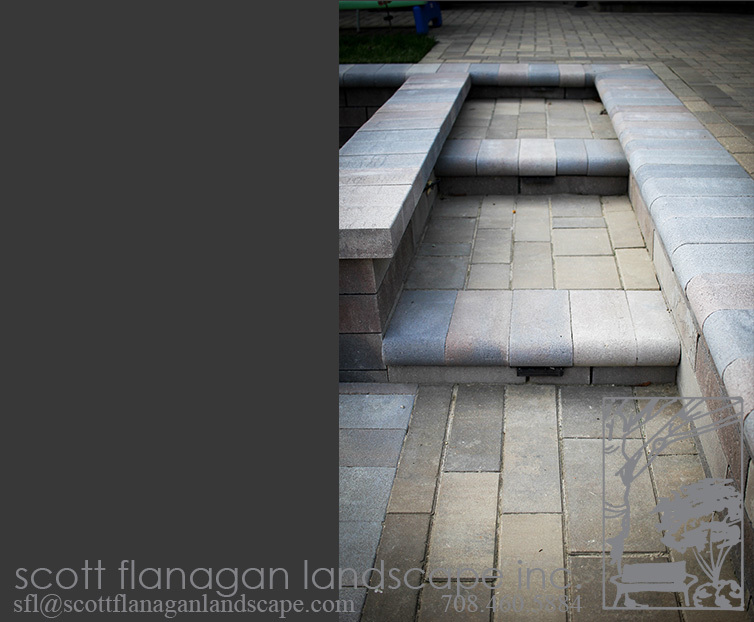 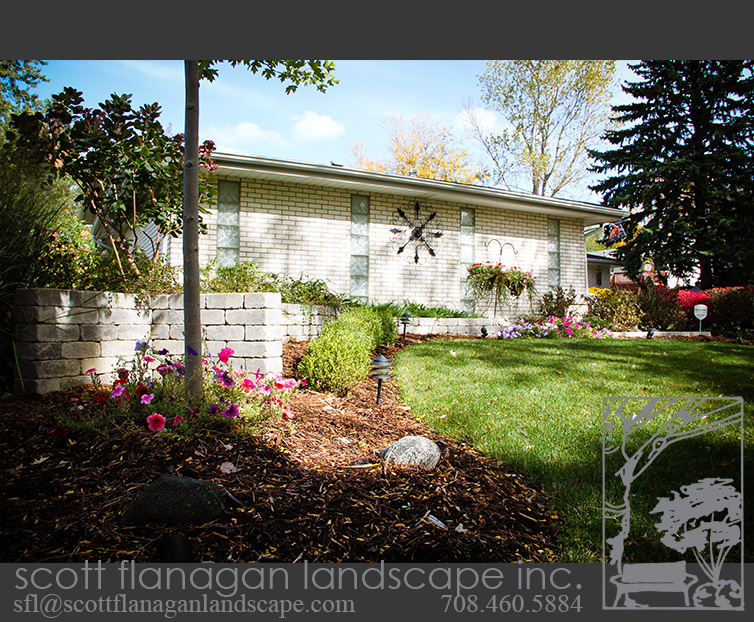 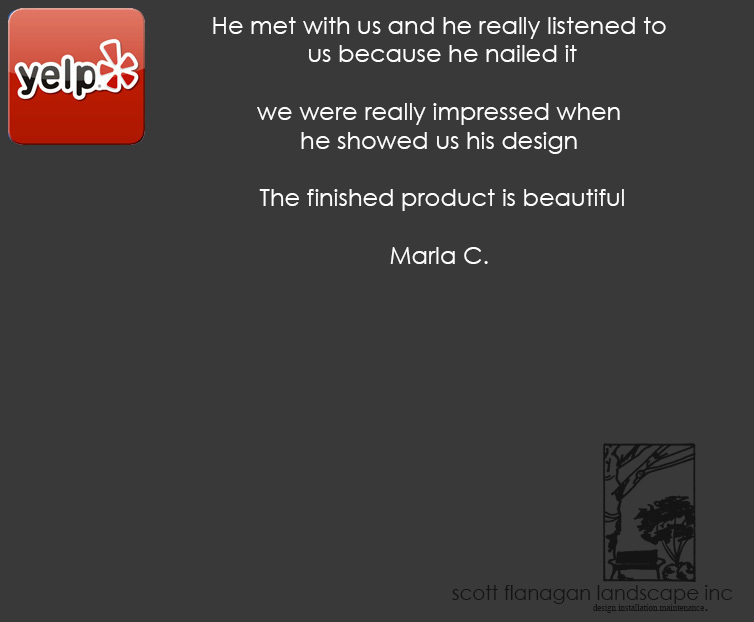 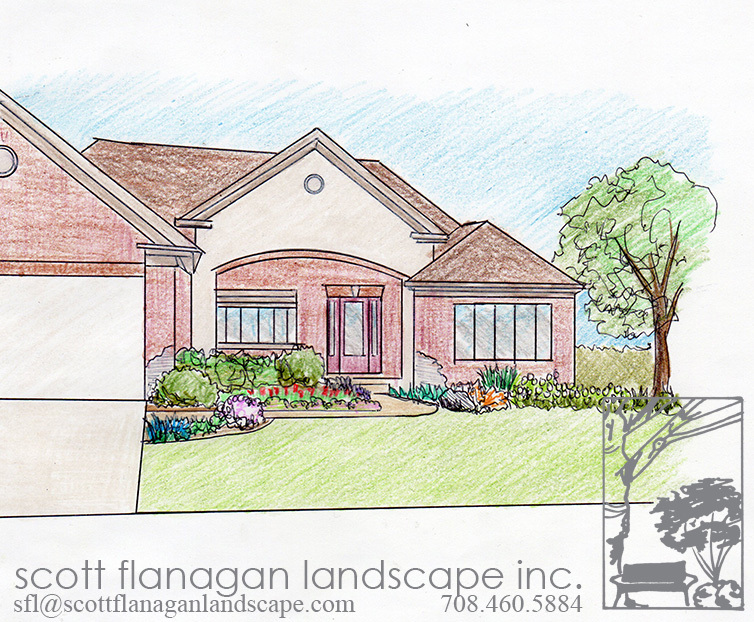 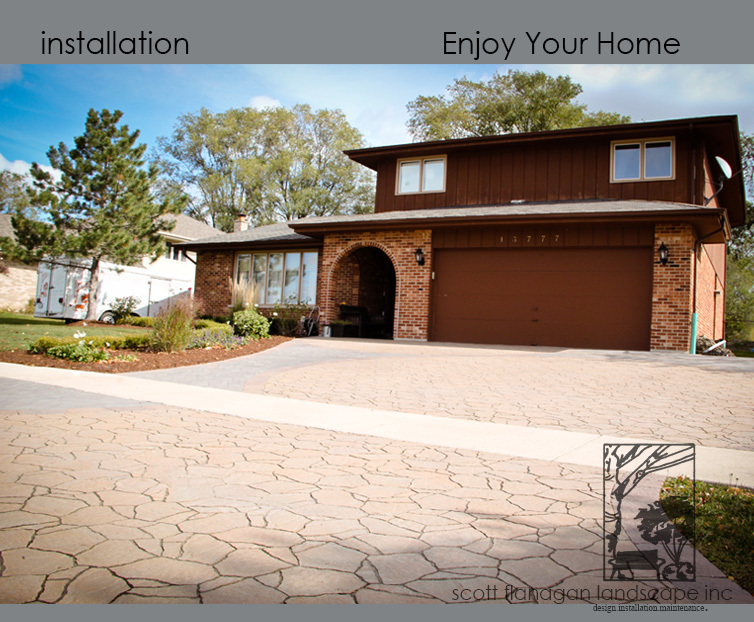 Scott has owned and operated his Orland Park landscape company since 1995. 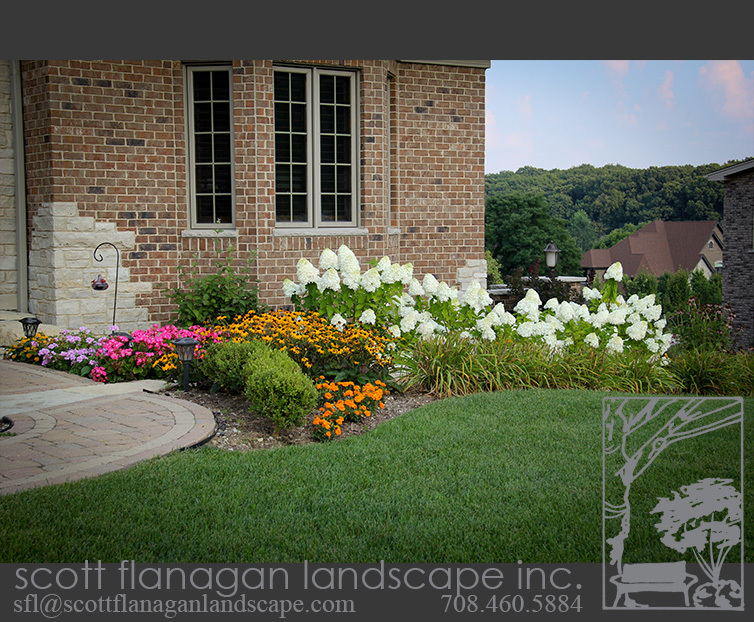 He has a bachelor's degree in Ornamental Horticulture with a focus in Landscape Architecture from the university of Illinois Champaign Urbana. 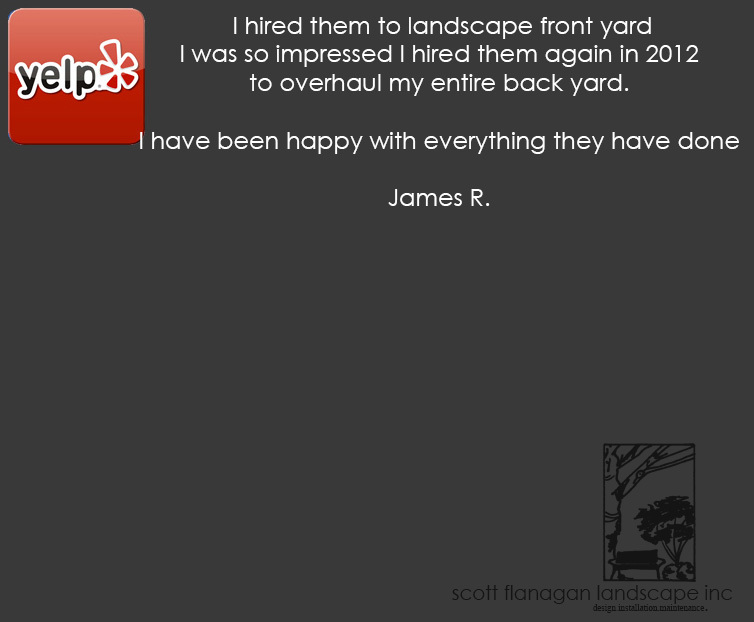 He only hires highly skilled employees with years of experience. 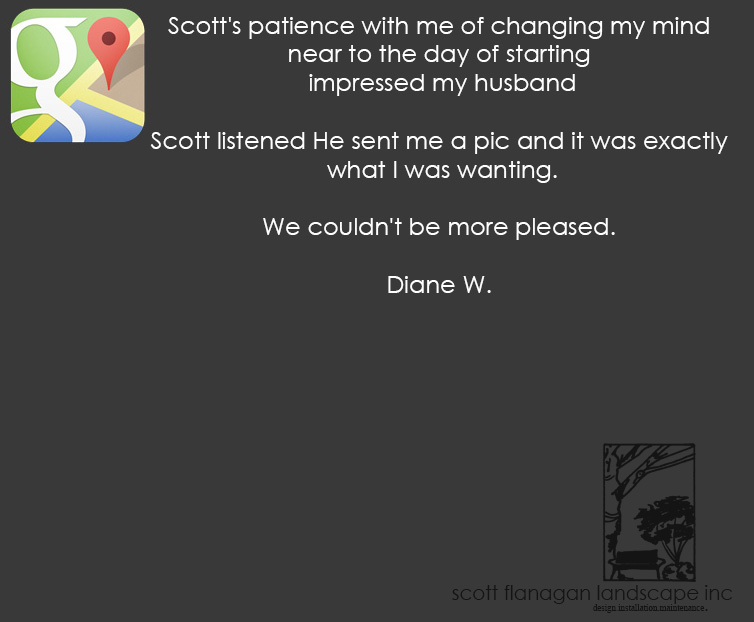 Scott has personally trained all of his employees to ensure his clients receive high quality consistent results every time. 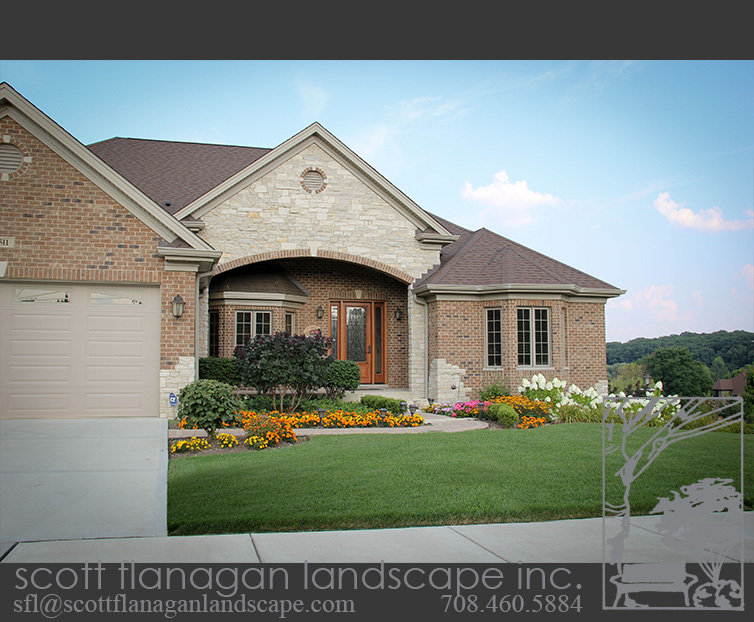 Orland Park, Frankfort, Mokena, and the surrounding suburbs.